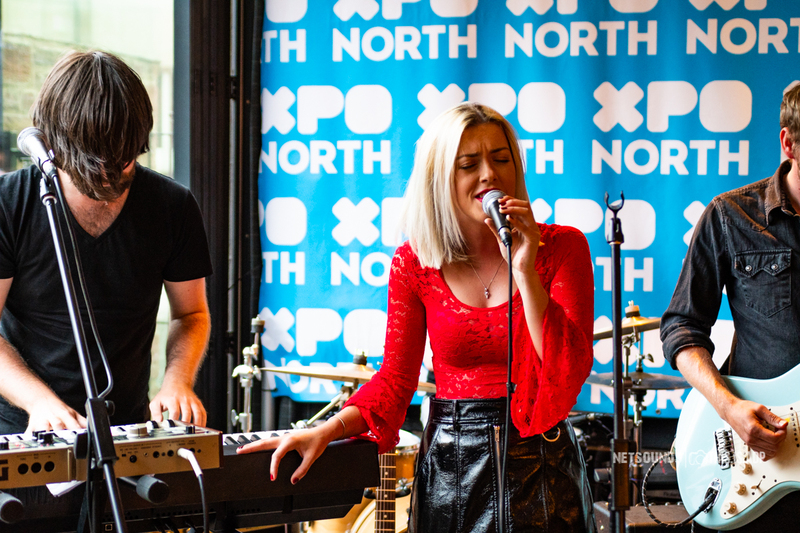 In Pictures: A Selection Of Photos From XpoNorth 2018. 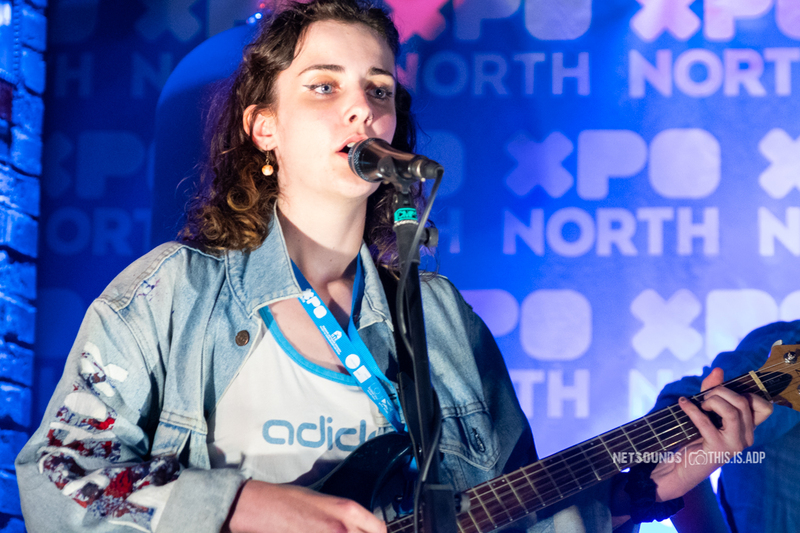 A selection of photos of the 60 plus acts who performed at XpoNorth 2018 in Inverness. 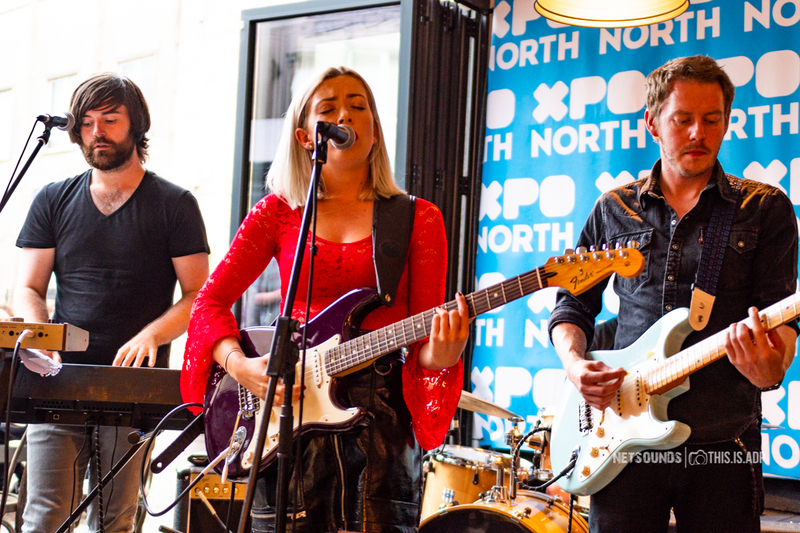 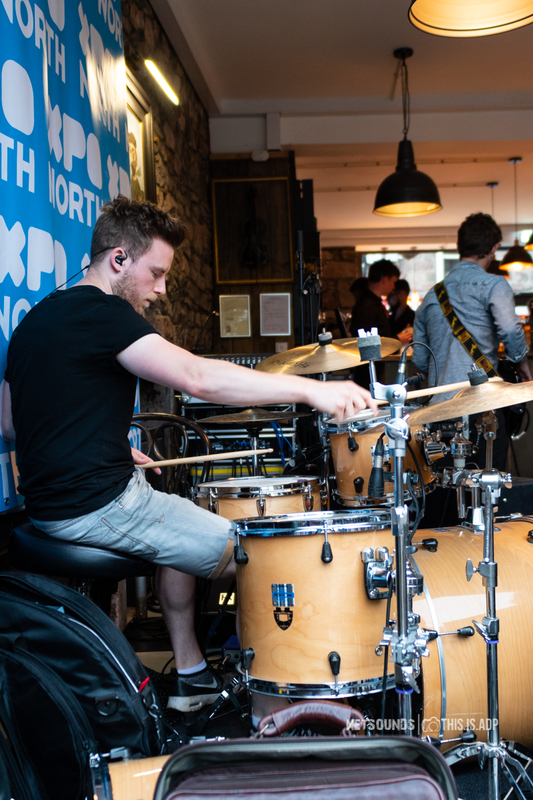 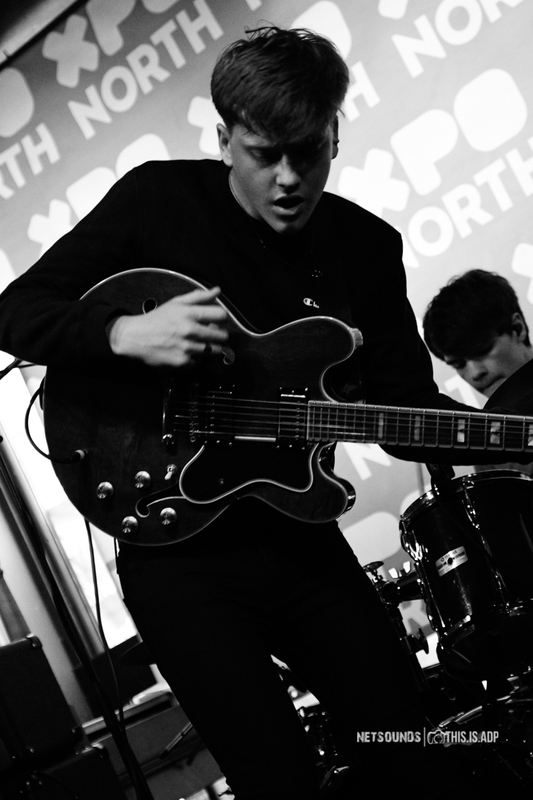 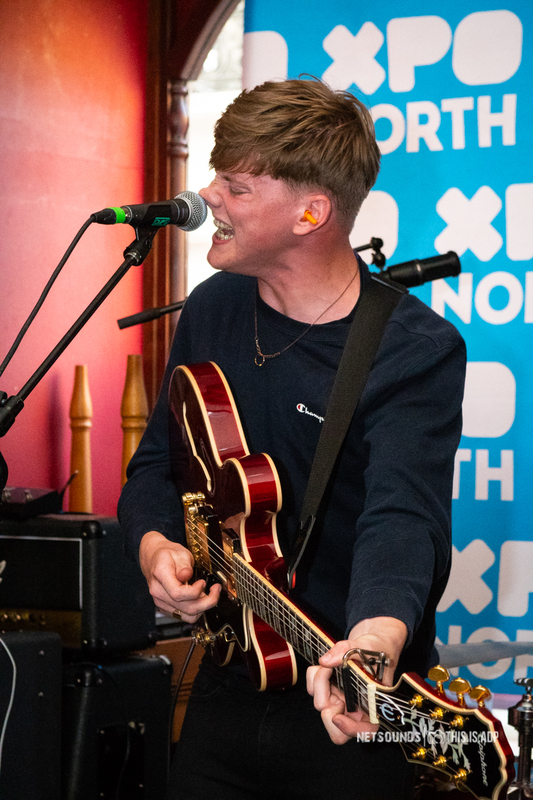 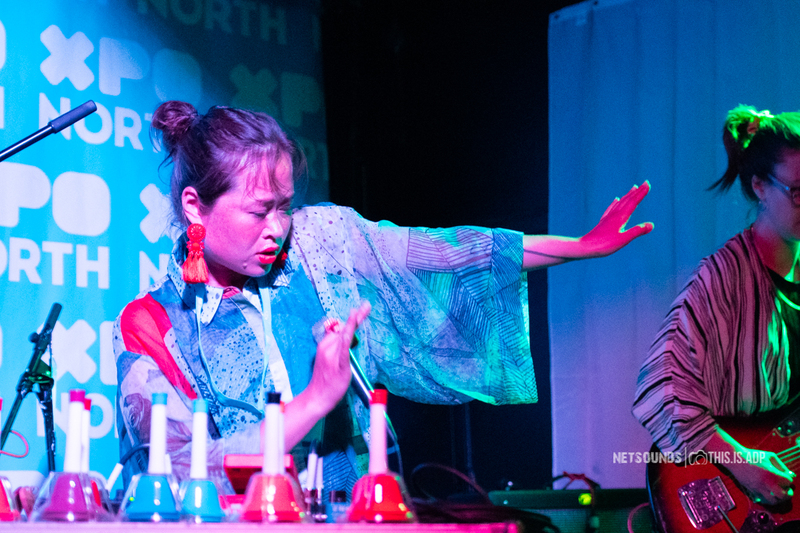 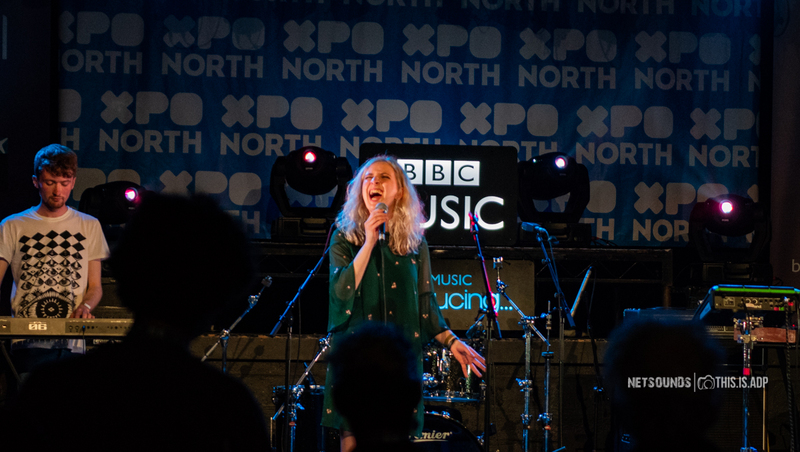 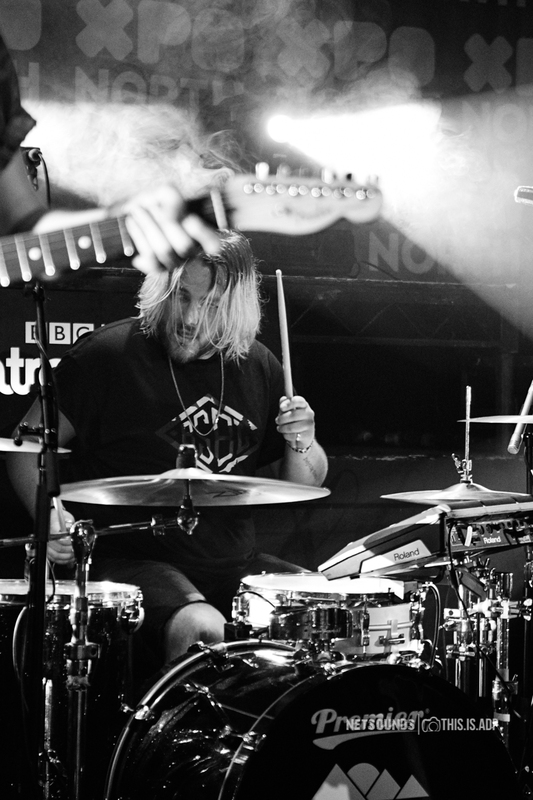 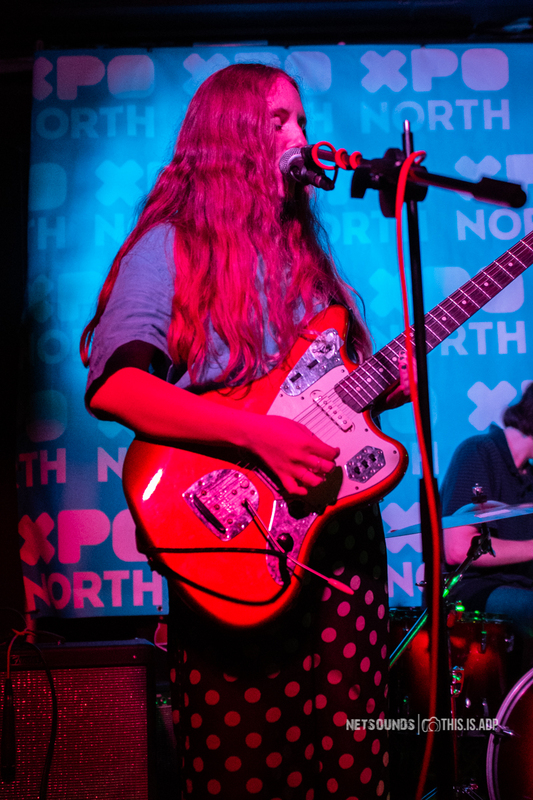 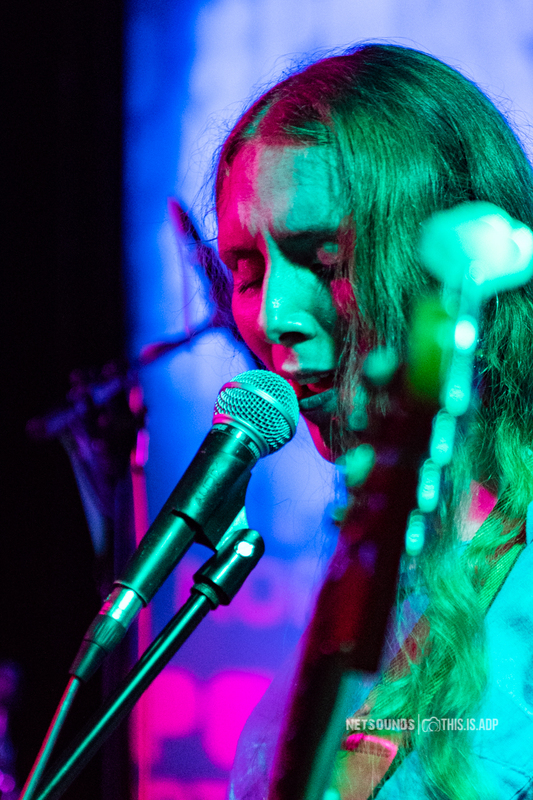 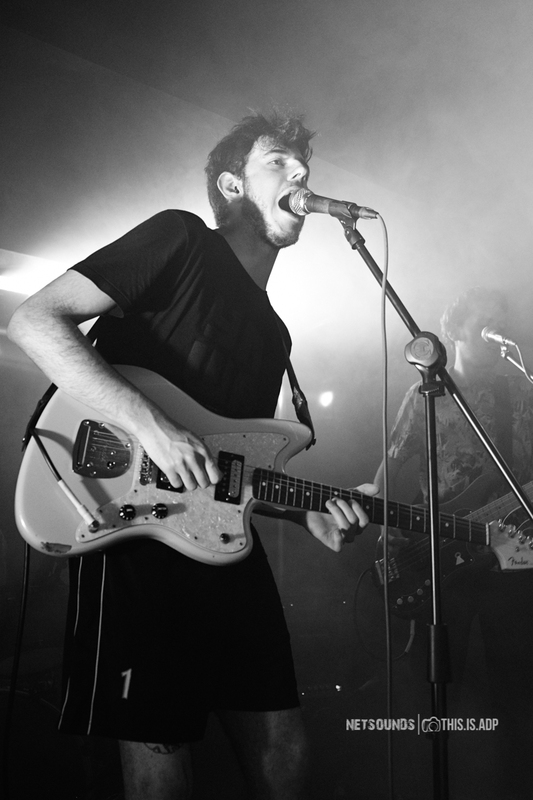 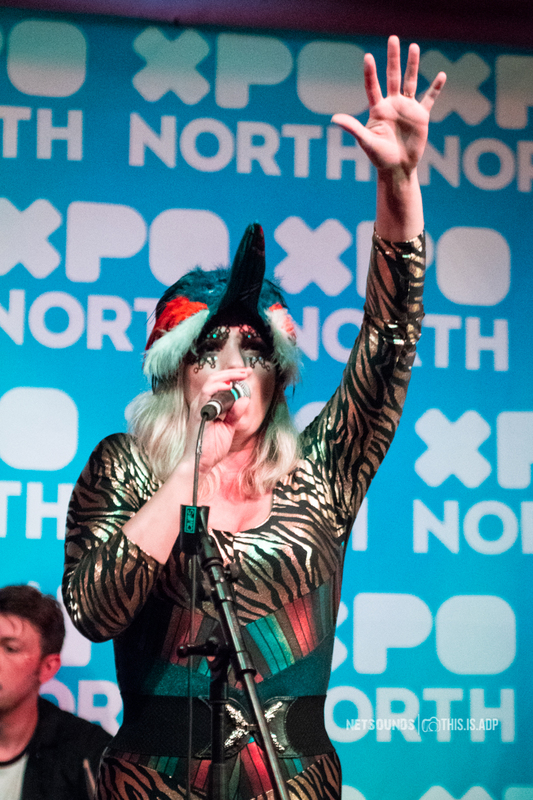 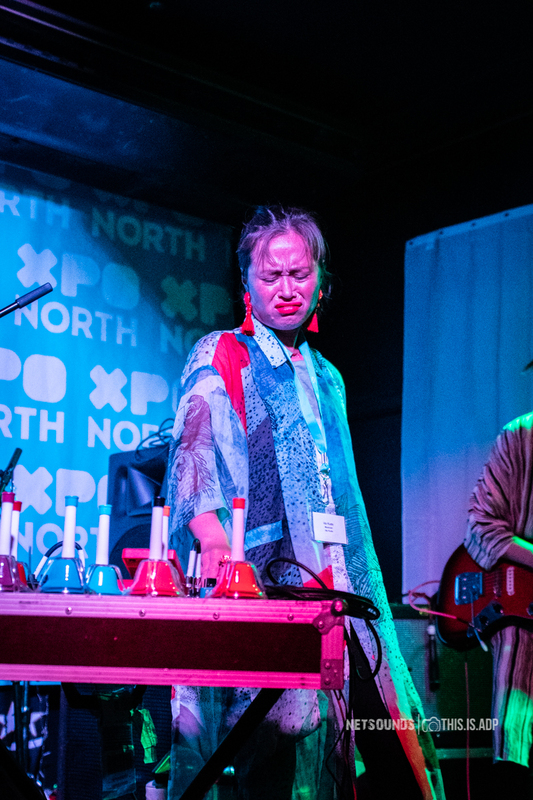 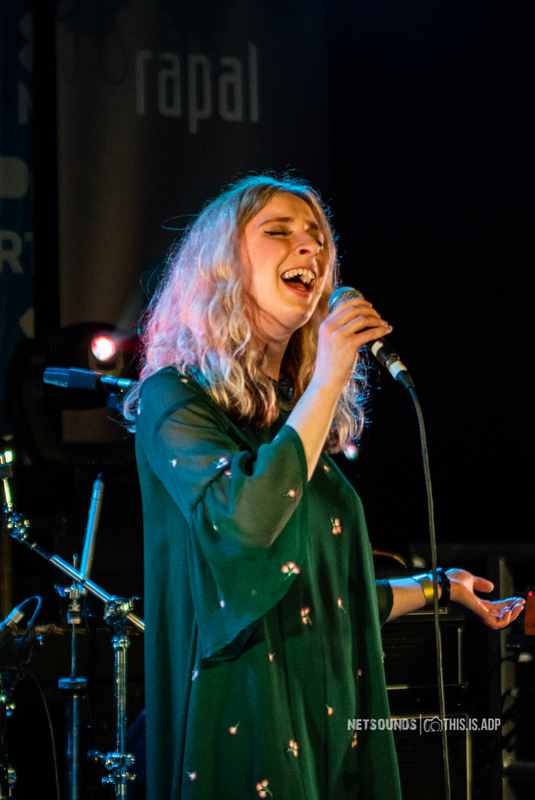 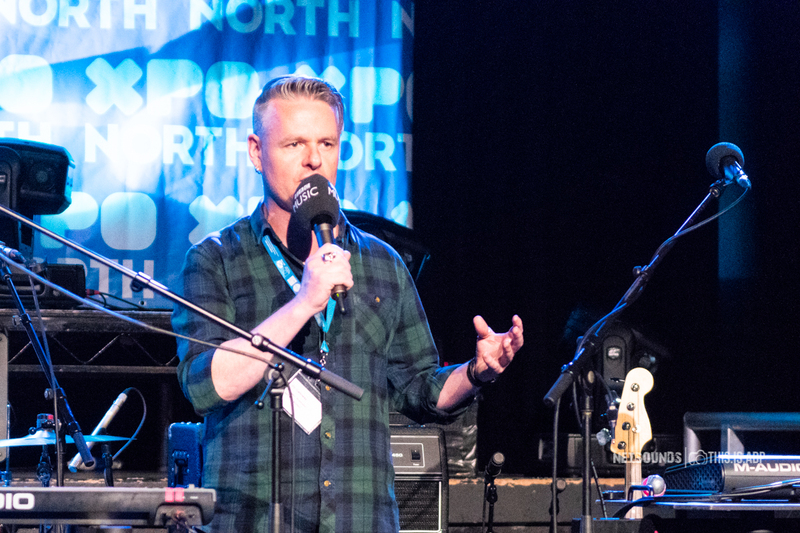 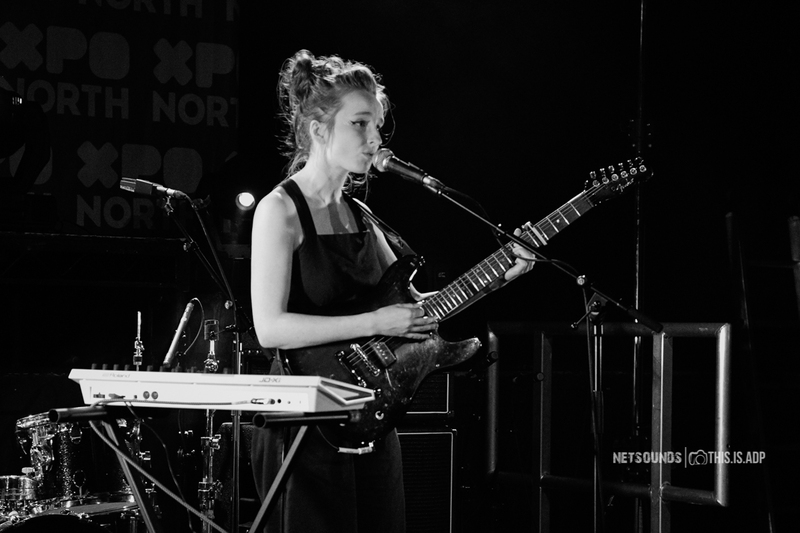 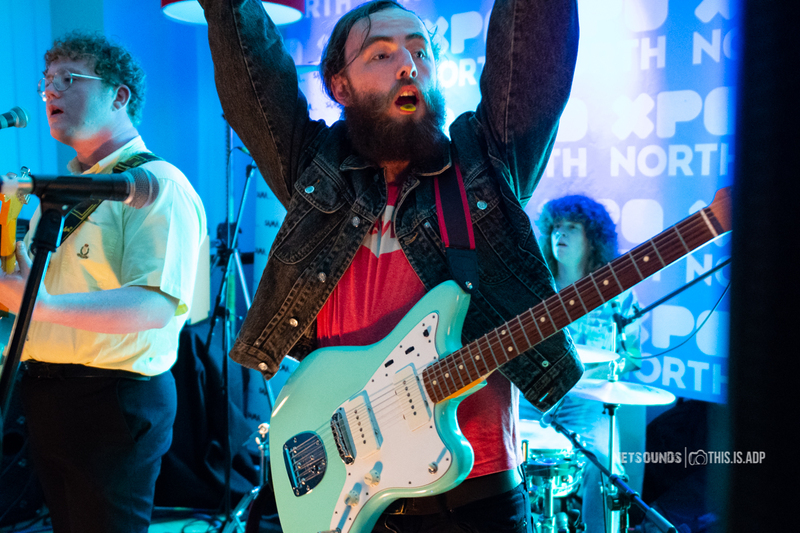 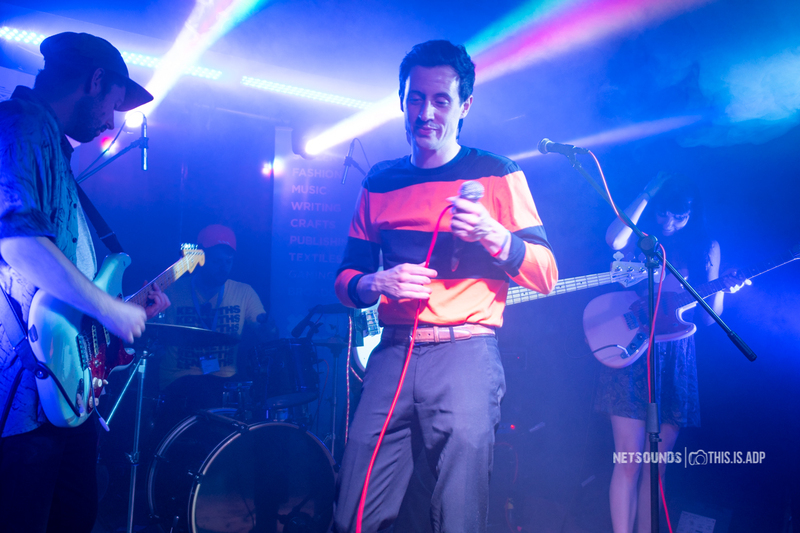 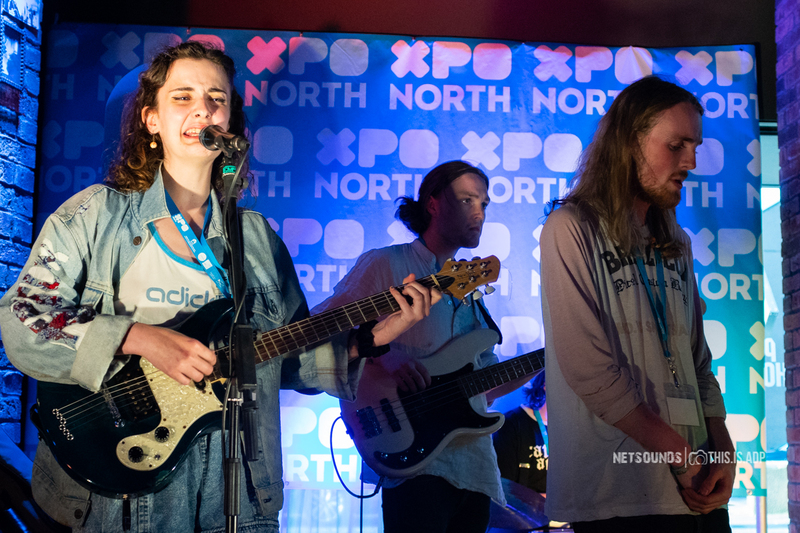 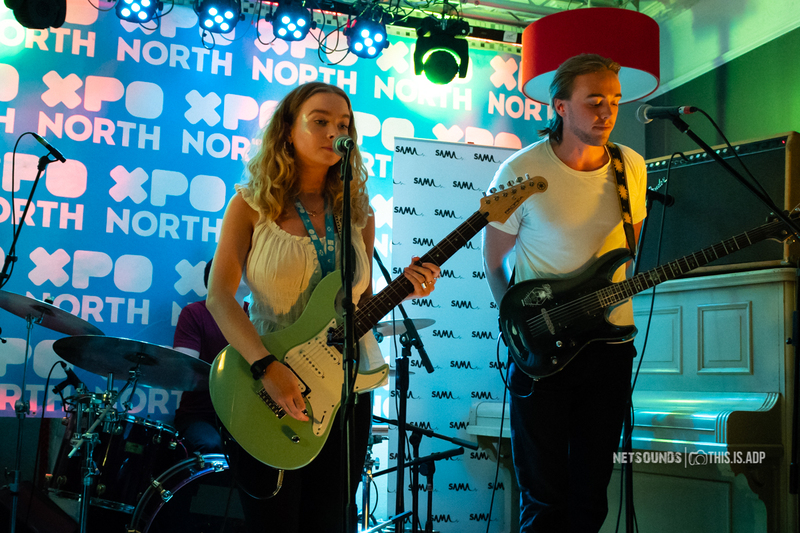 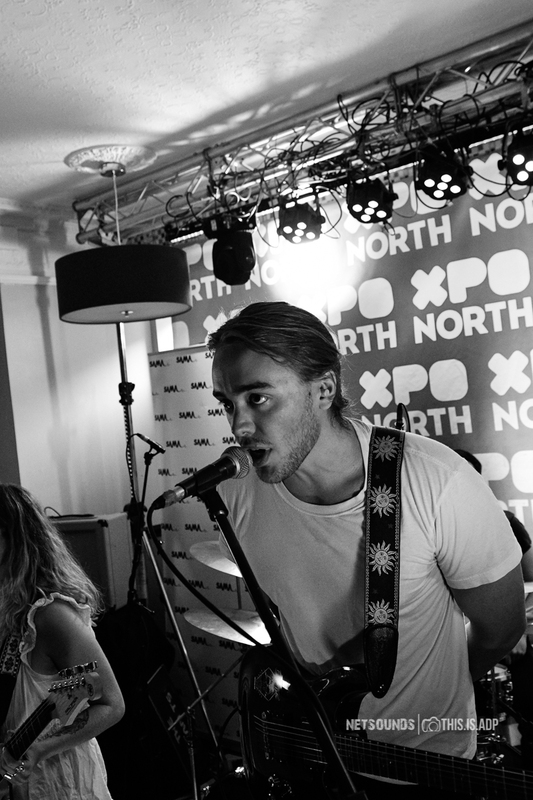 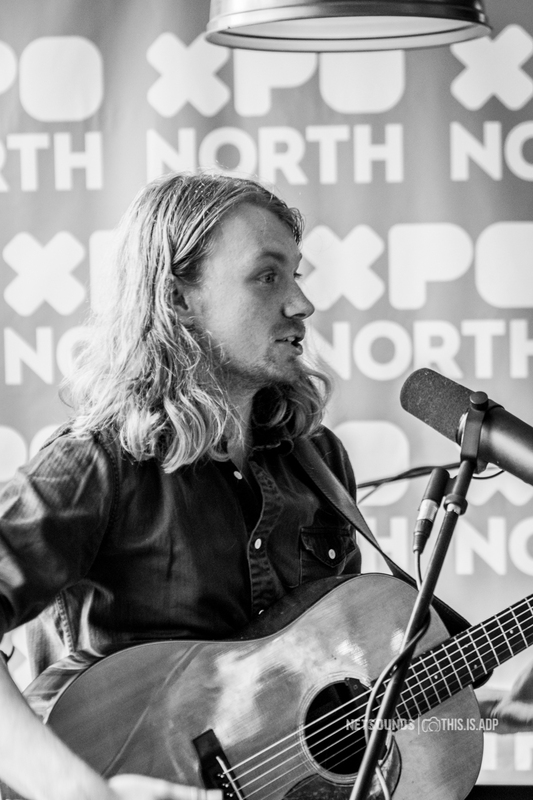 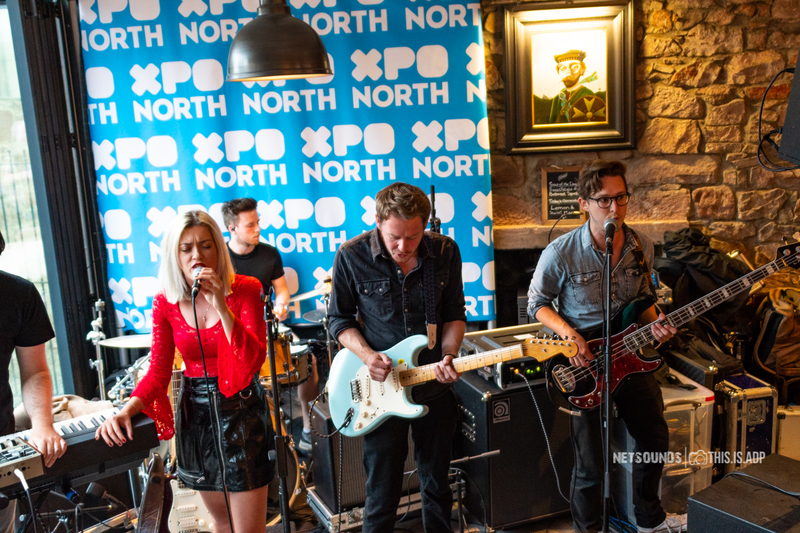 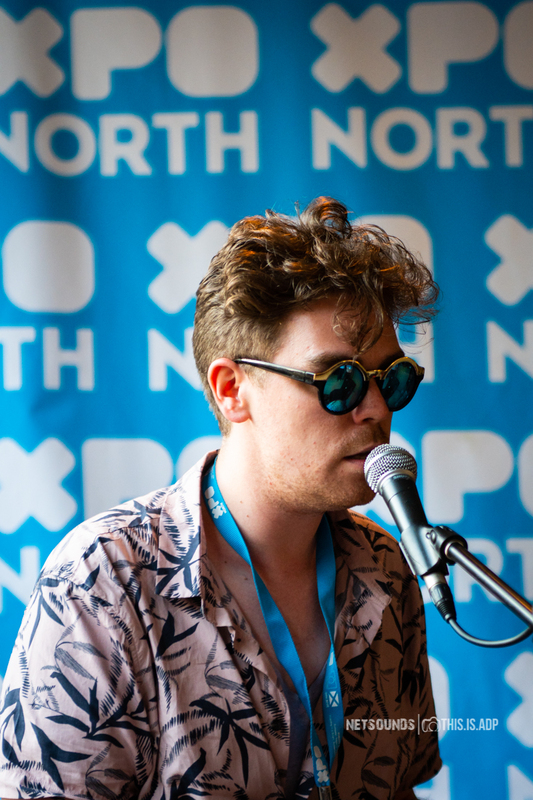 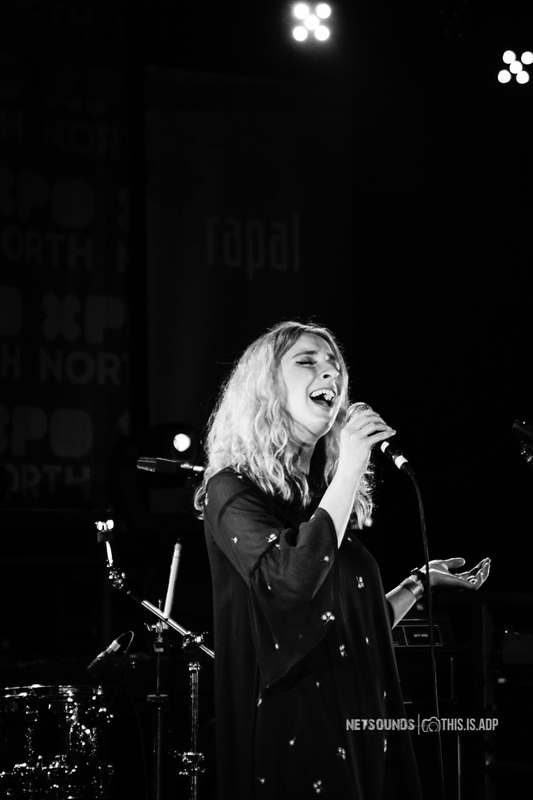 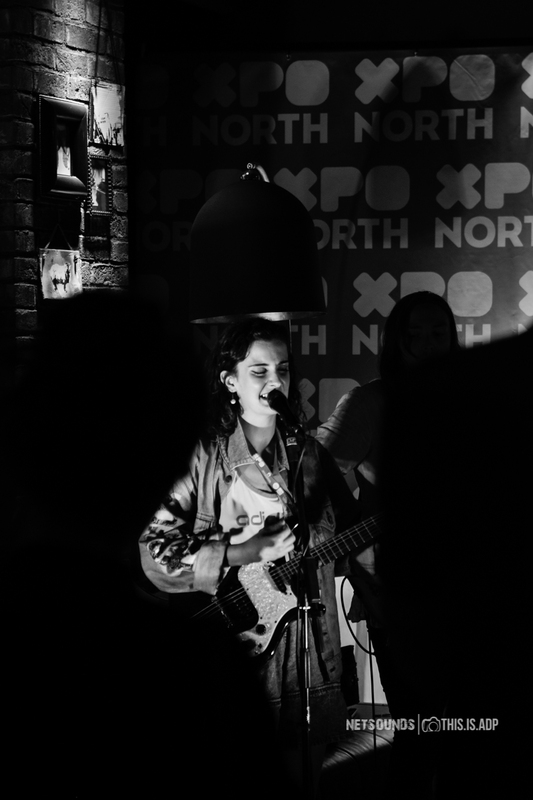 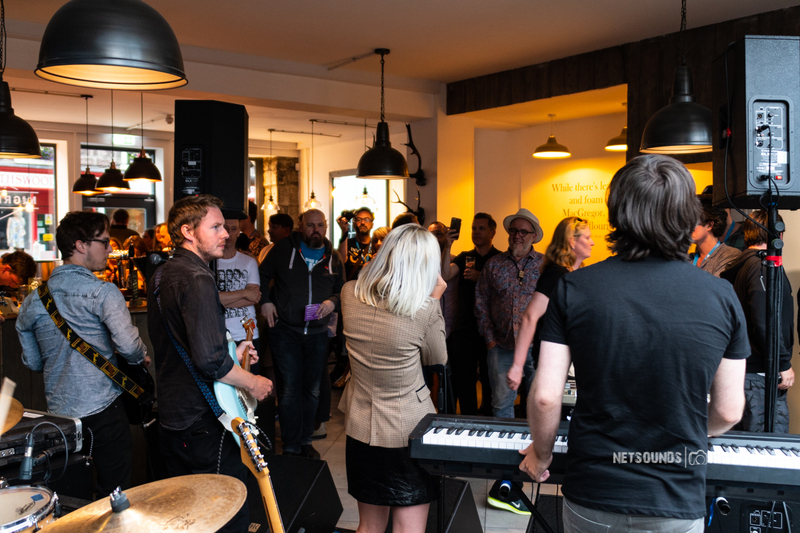 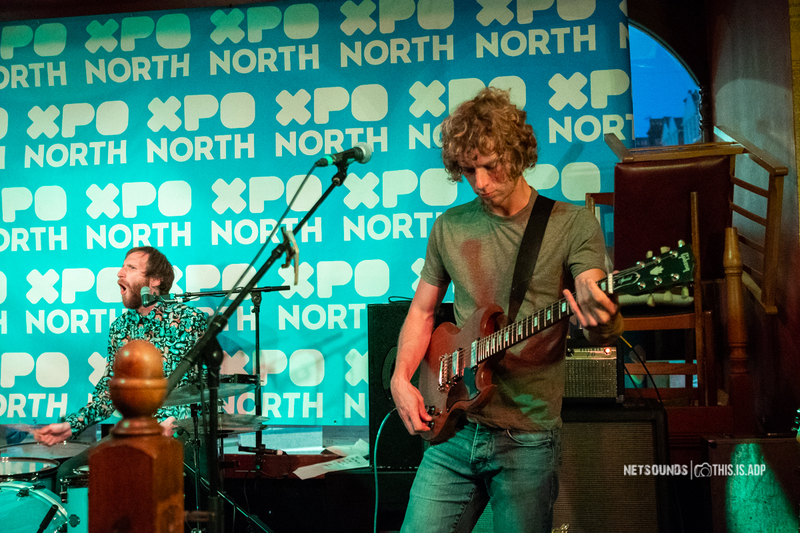 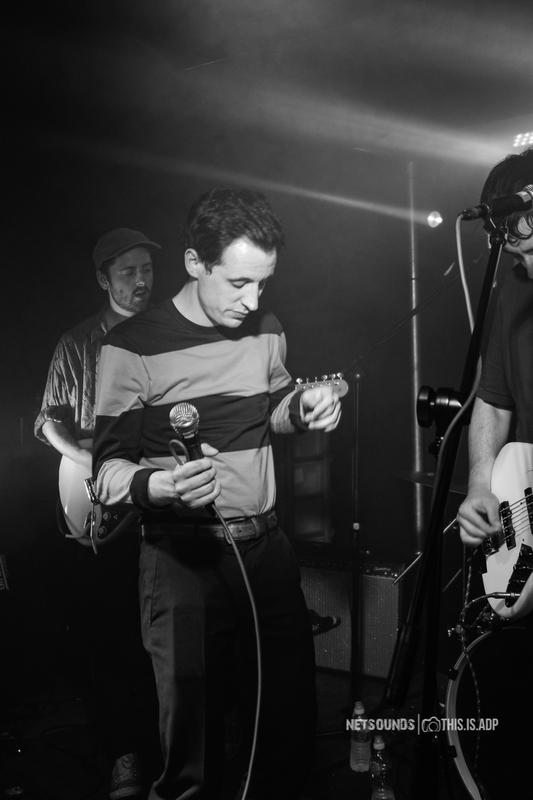 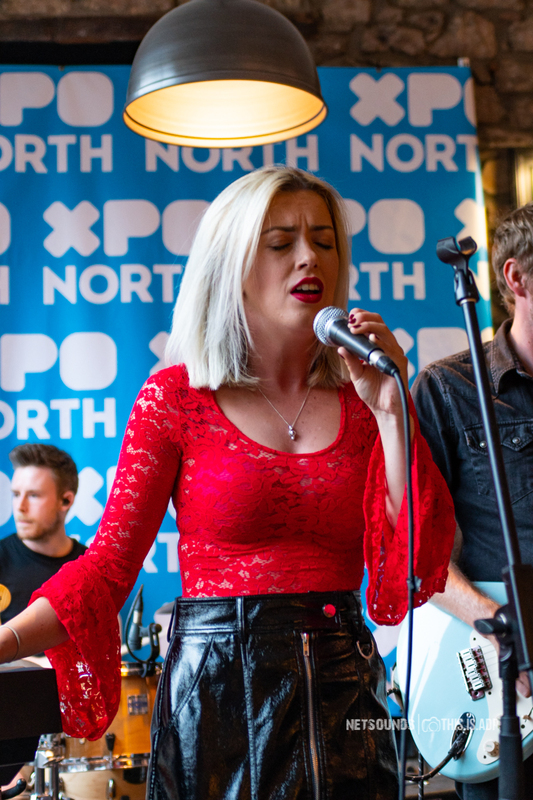 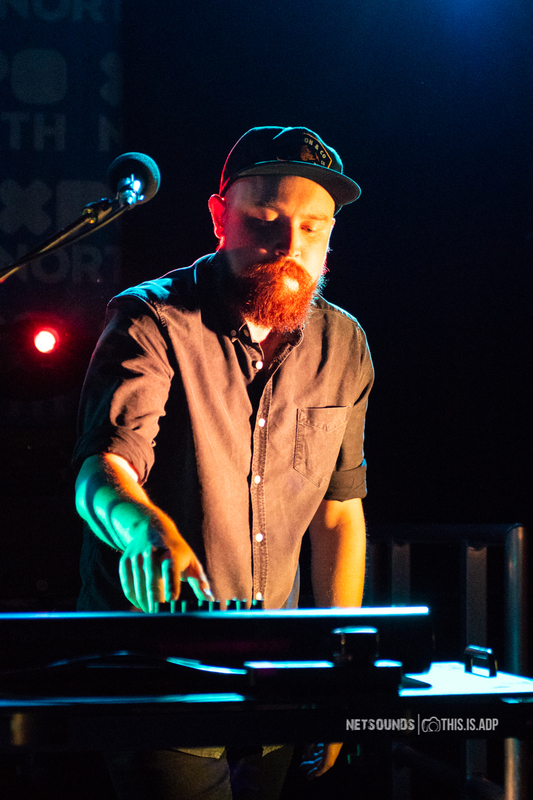 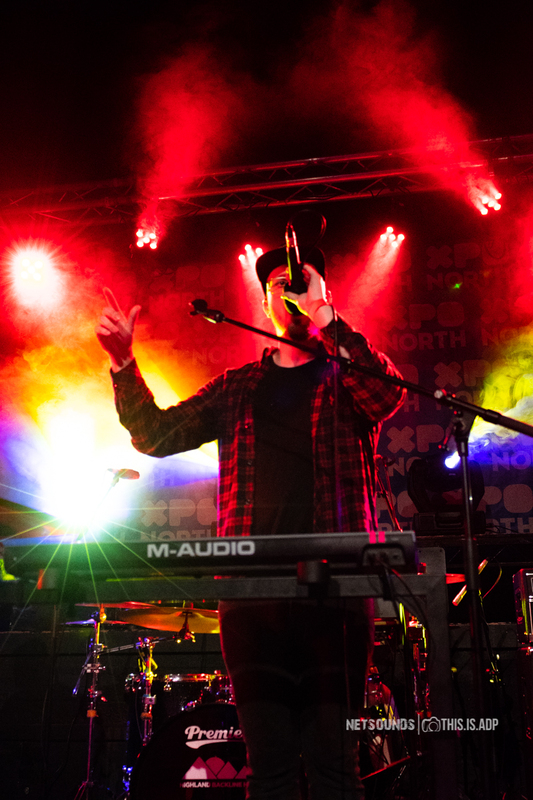 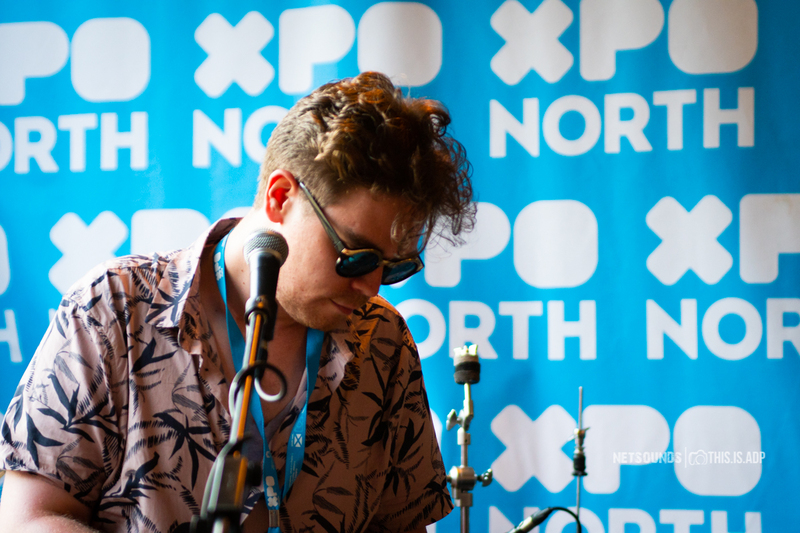 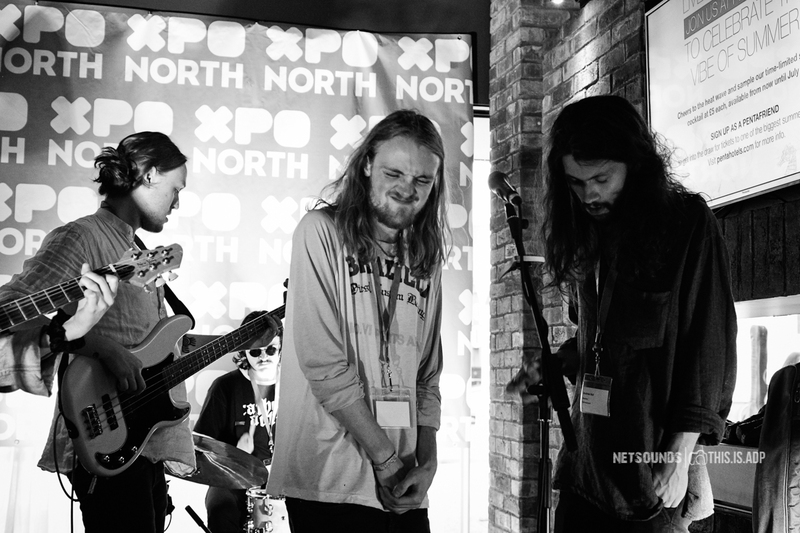 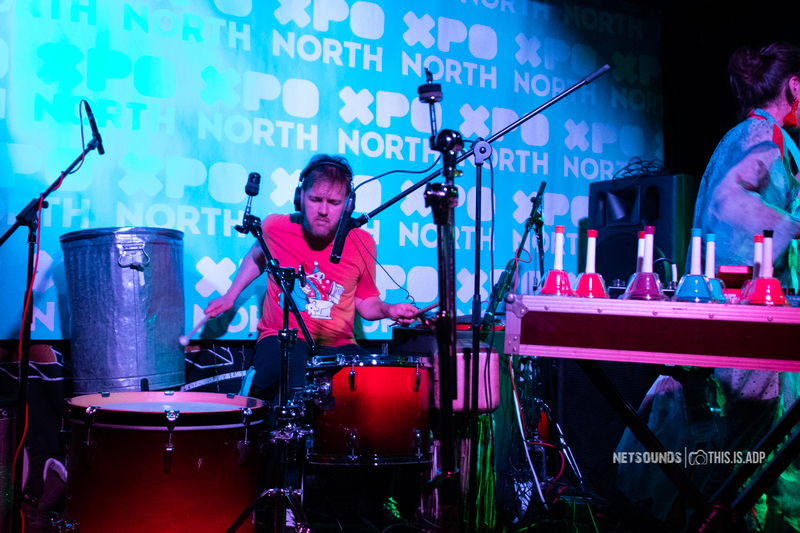 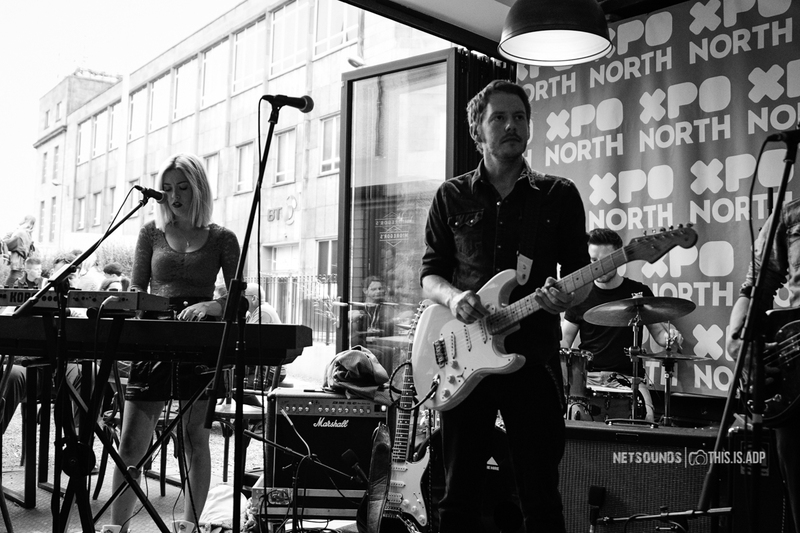 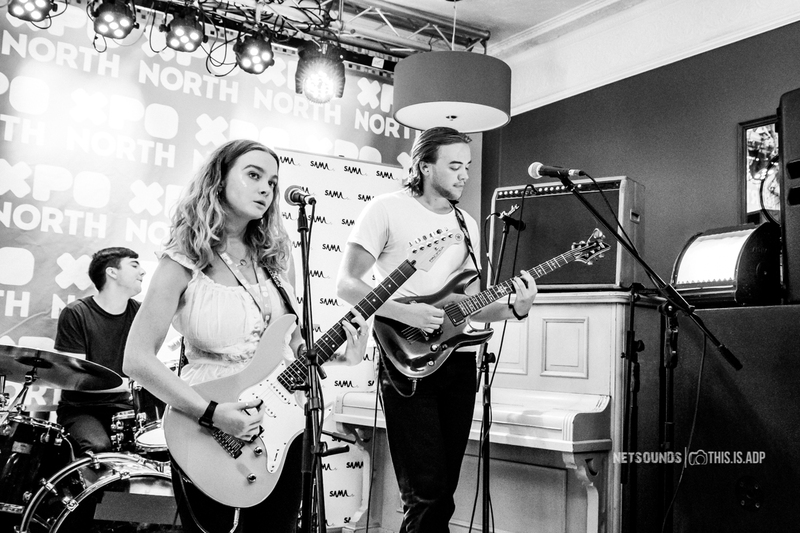 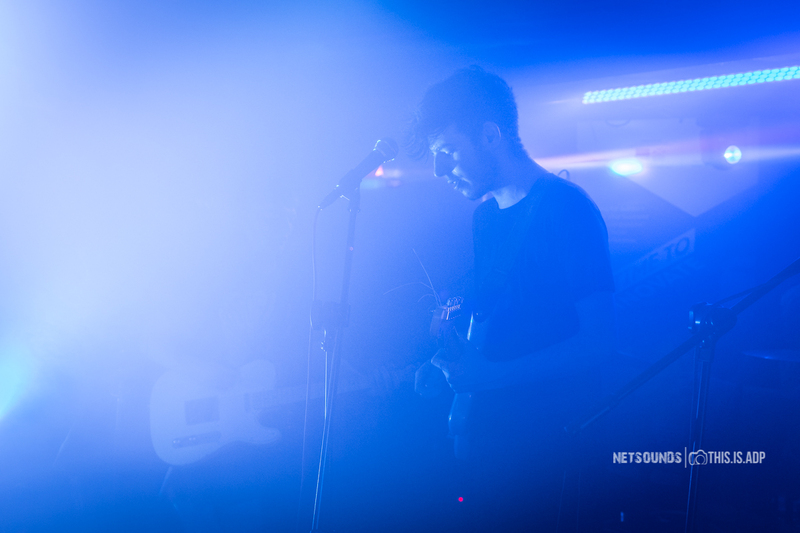 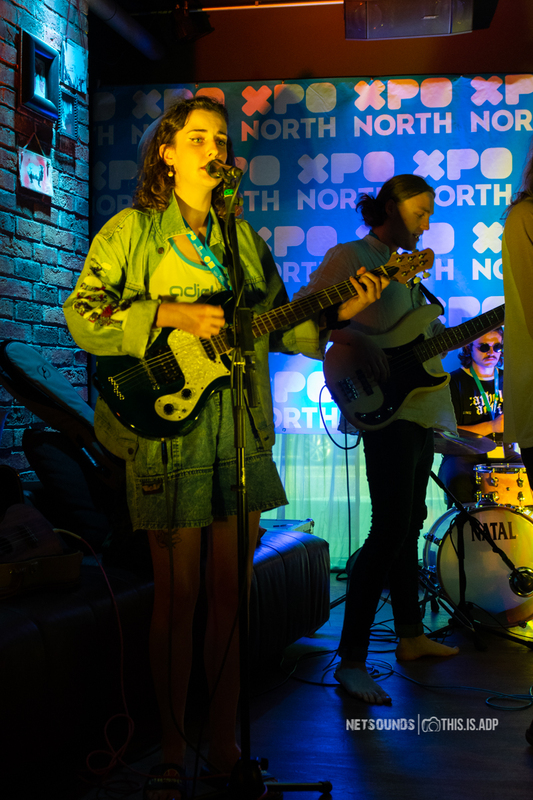 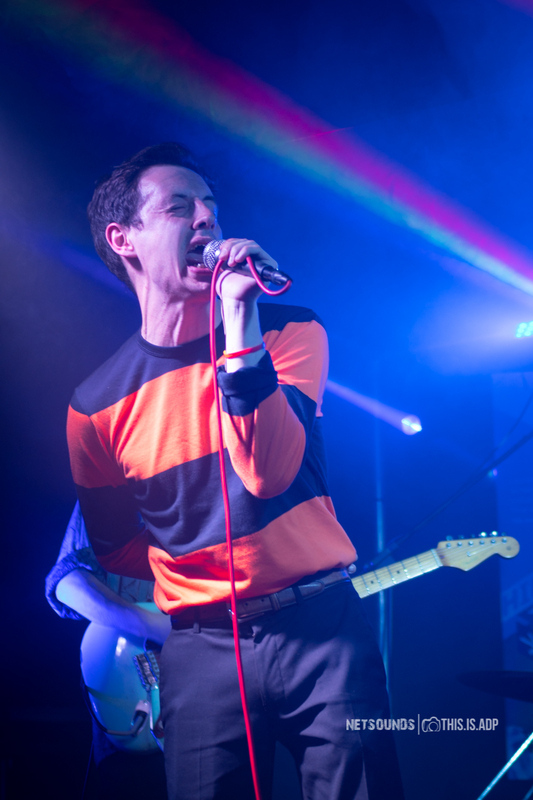 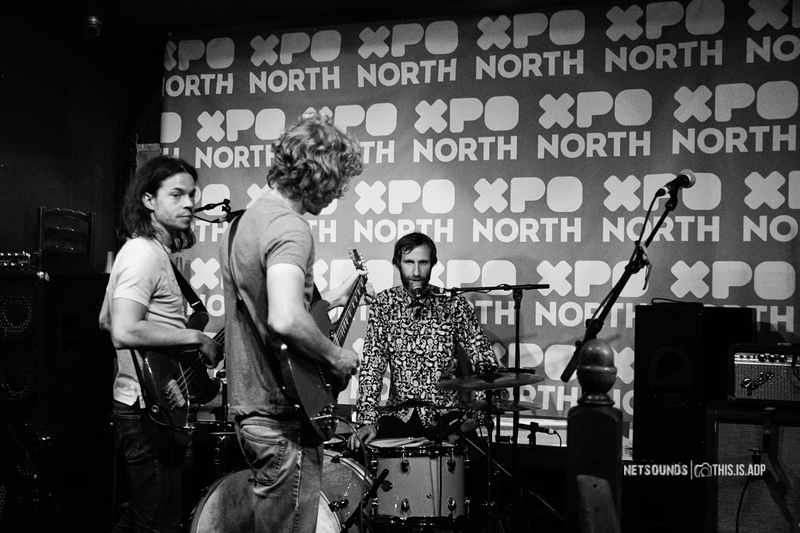 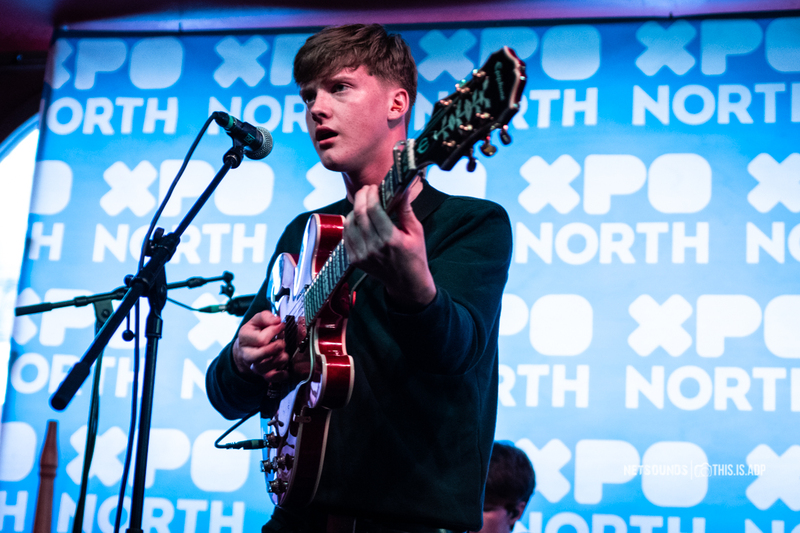 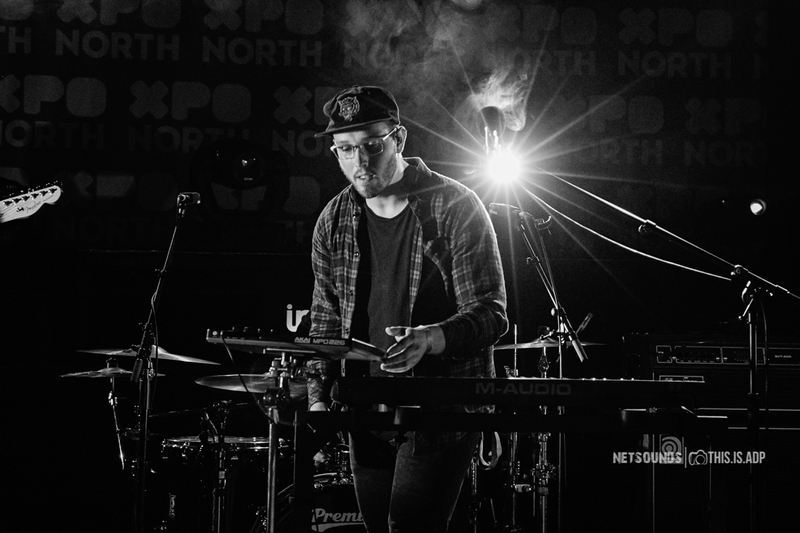 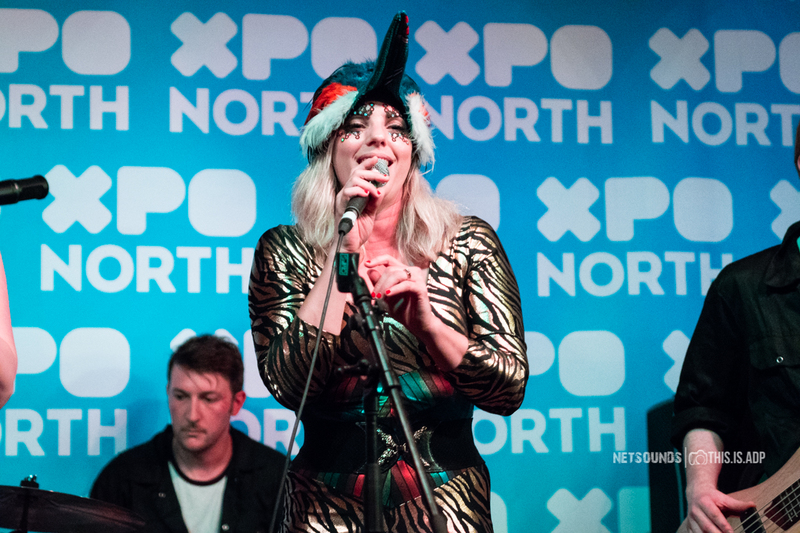 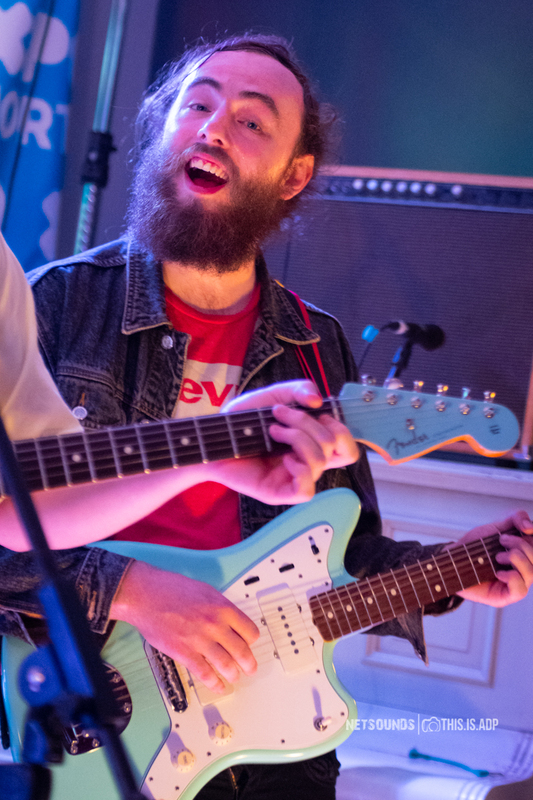 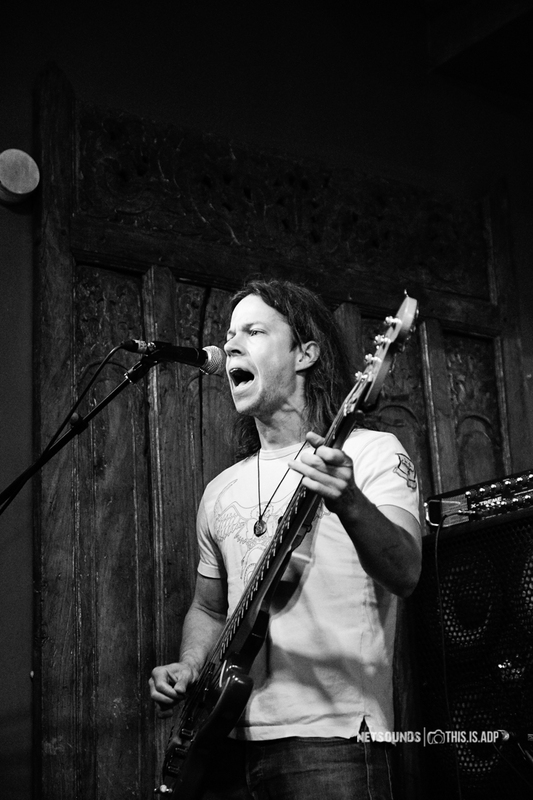 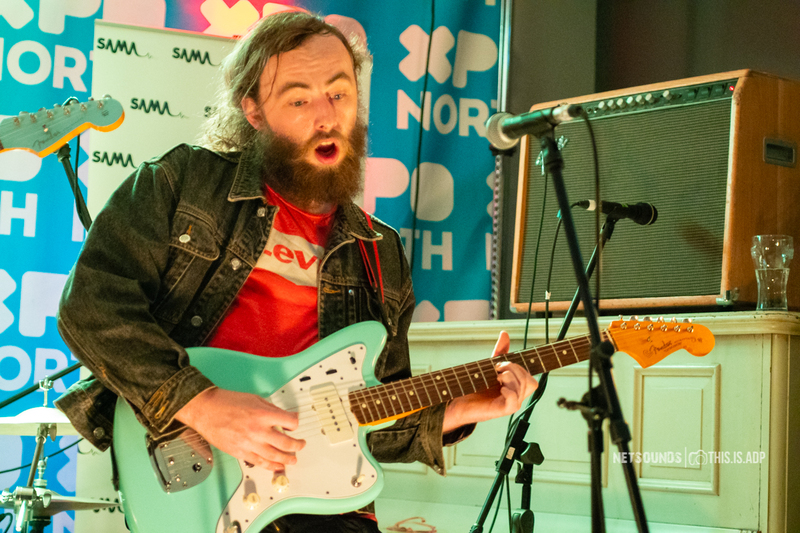 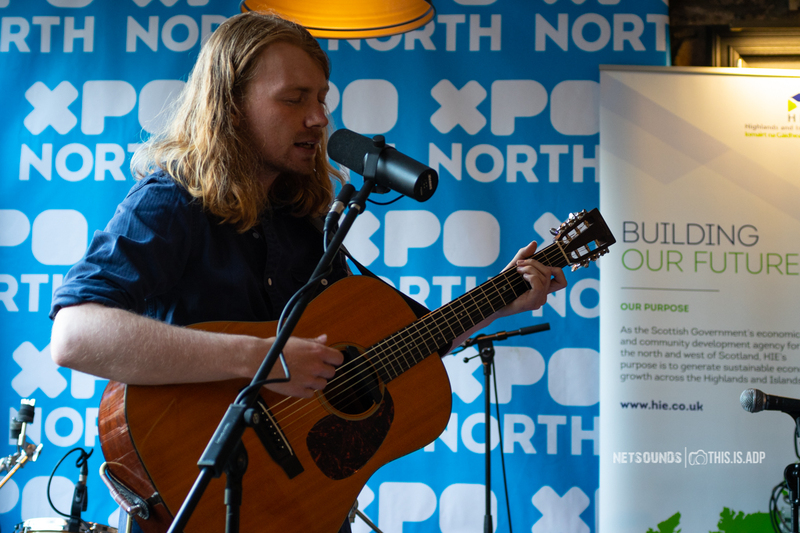 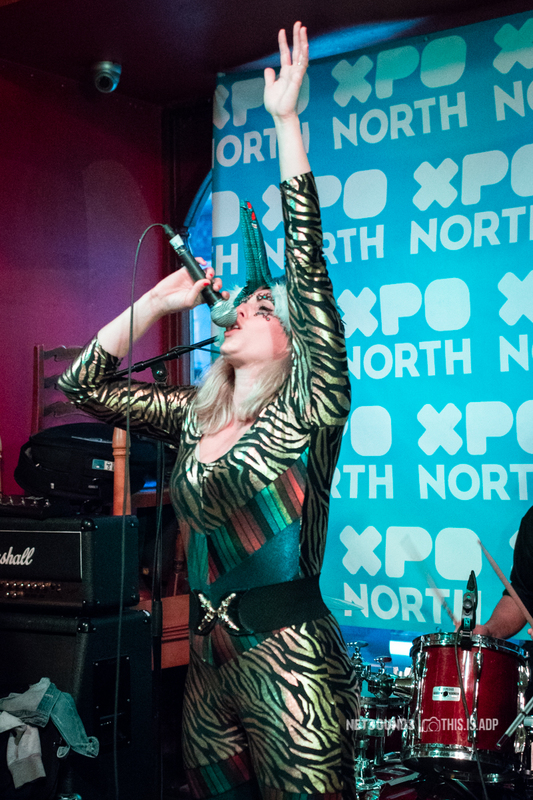 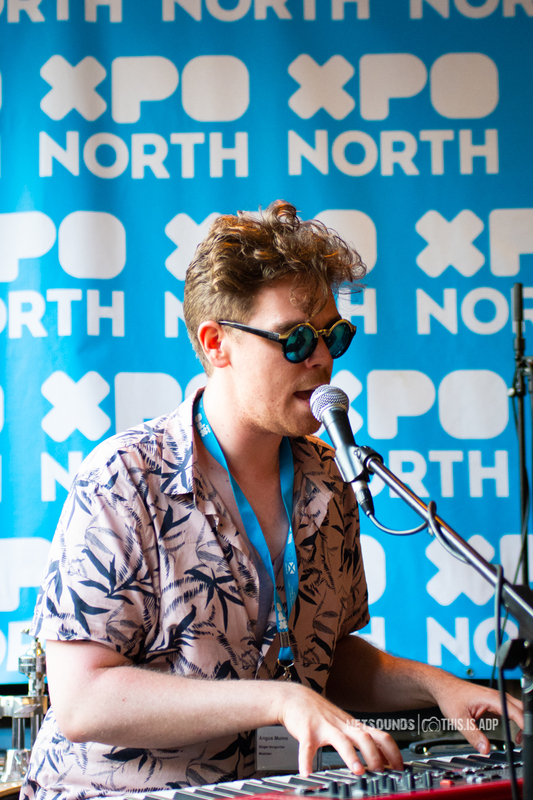 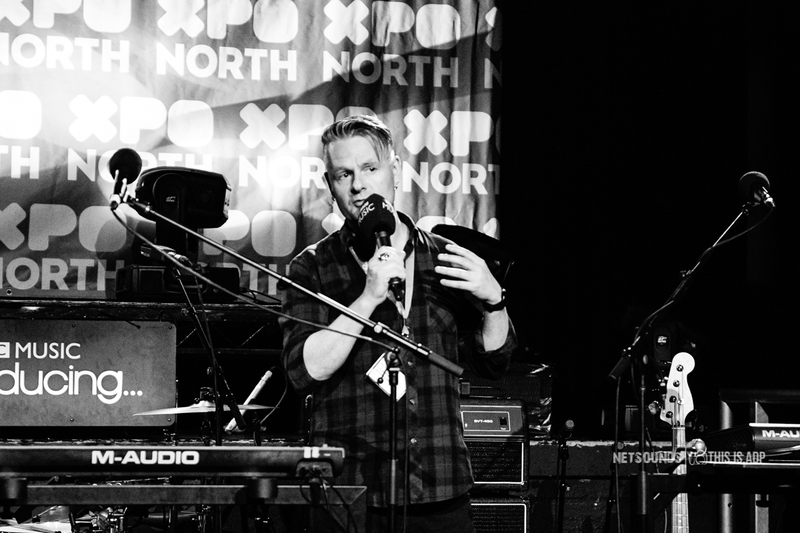 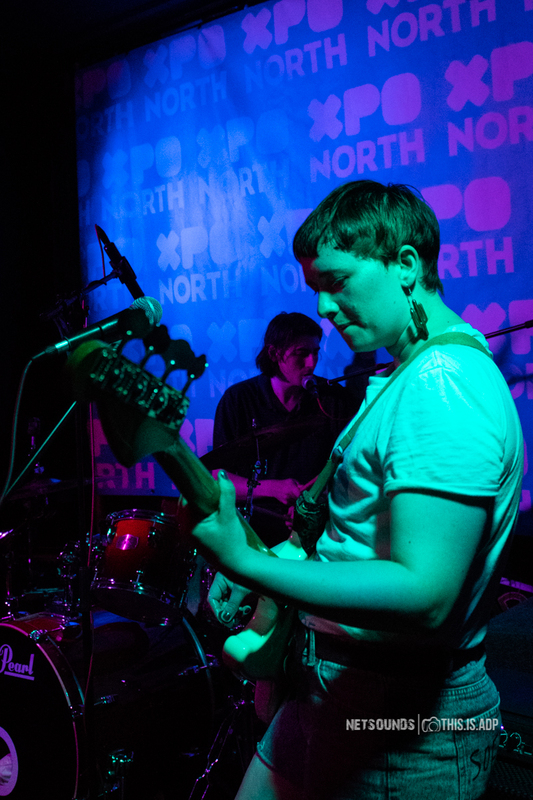 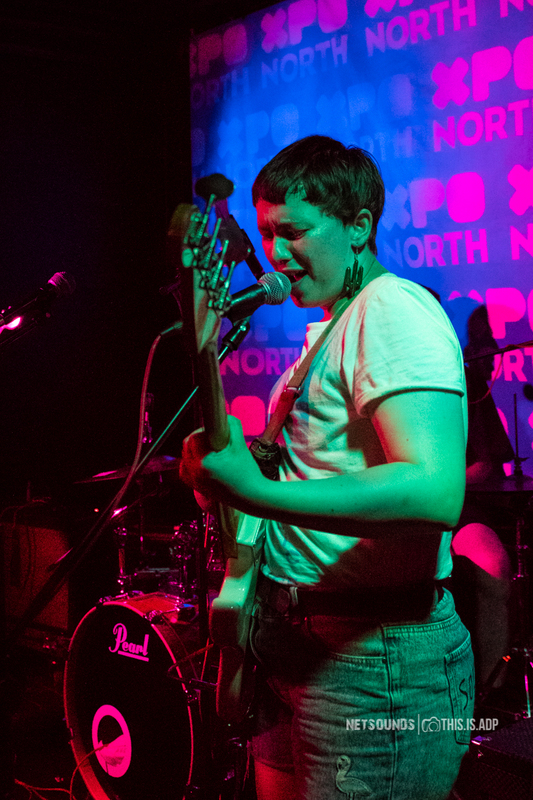 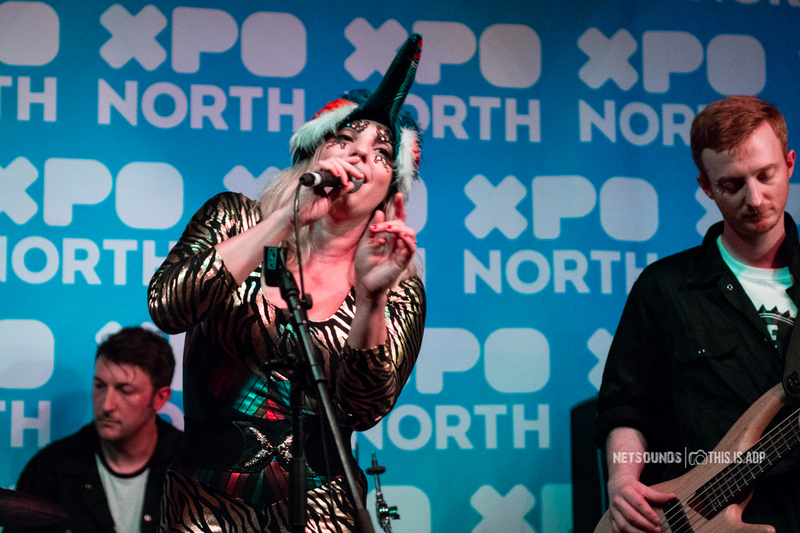 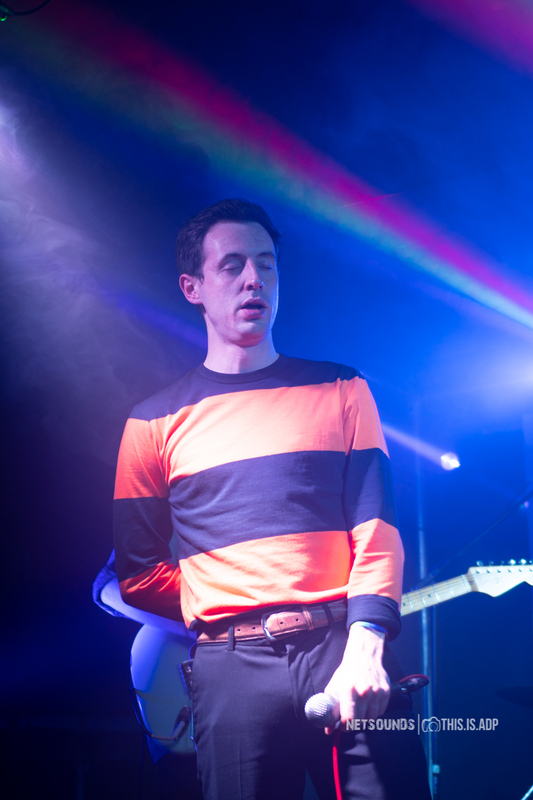 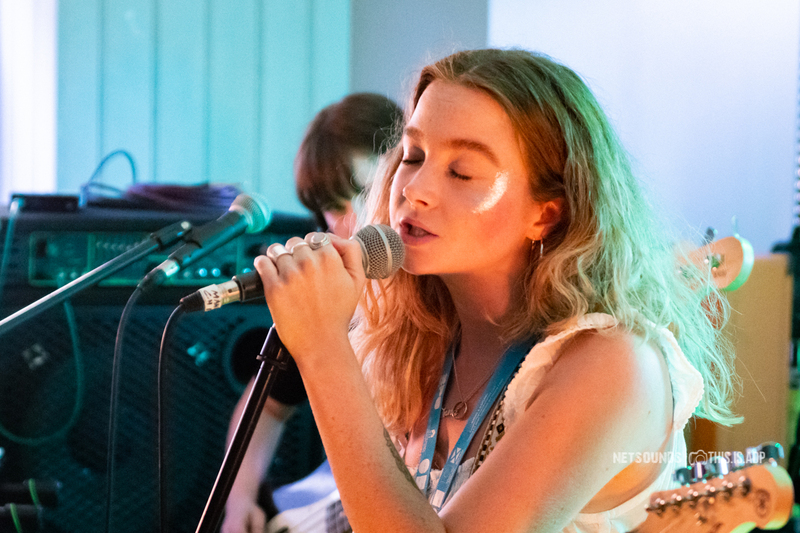 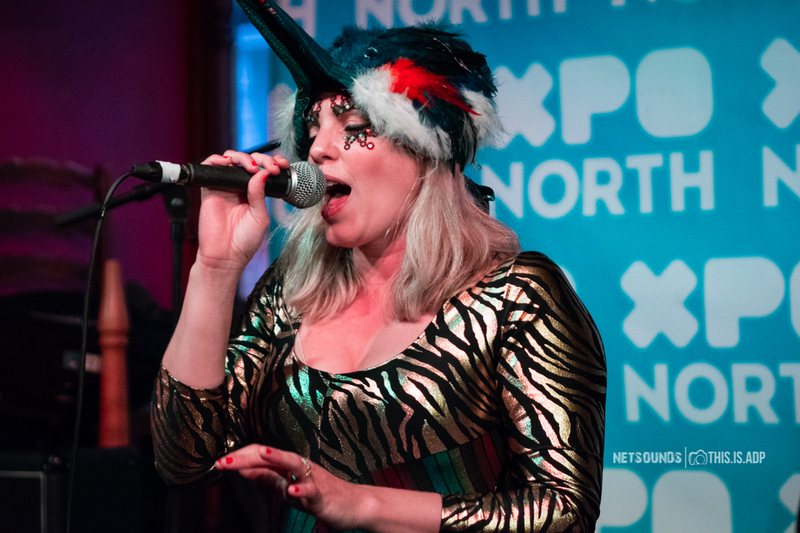 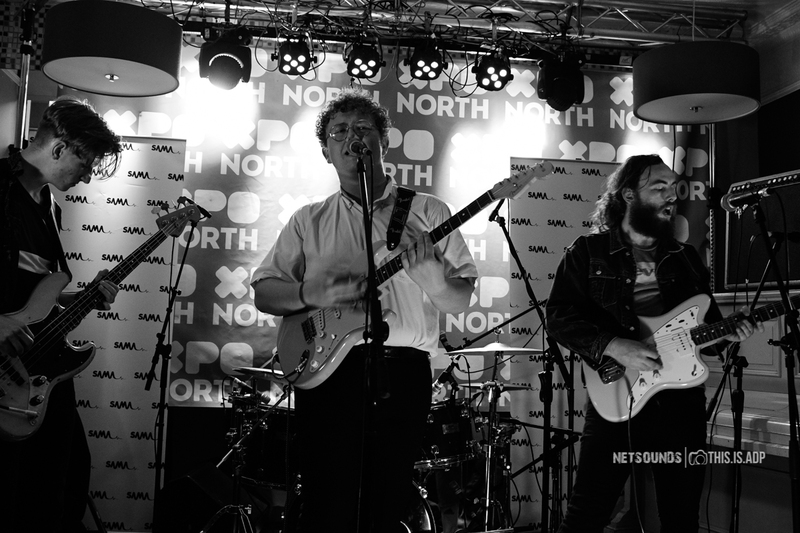 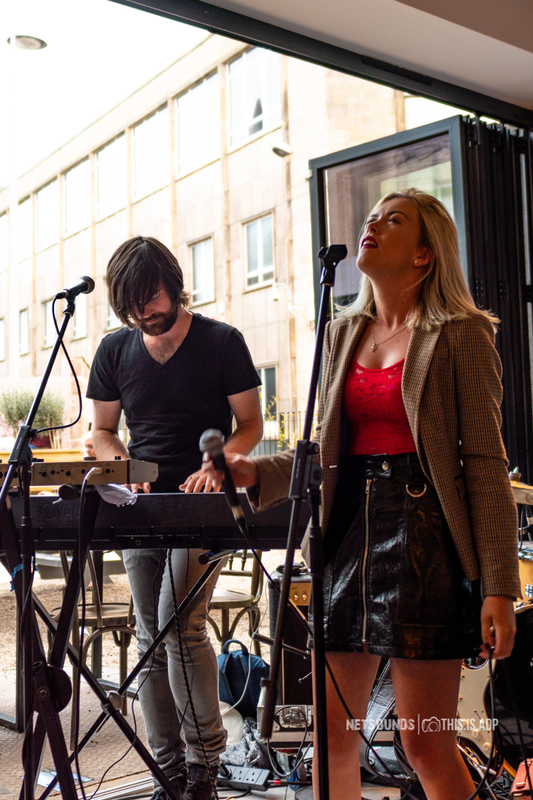 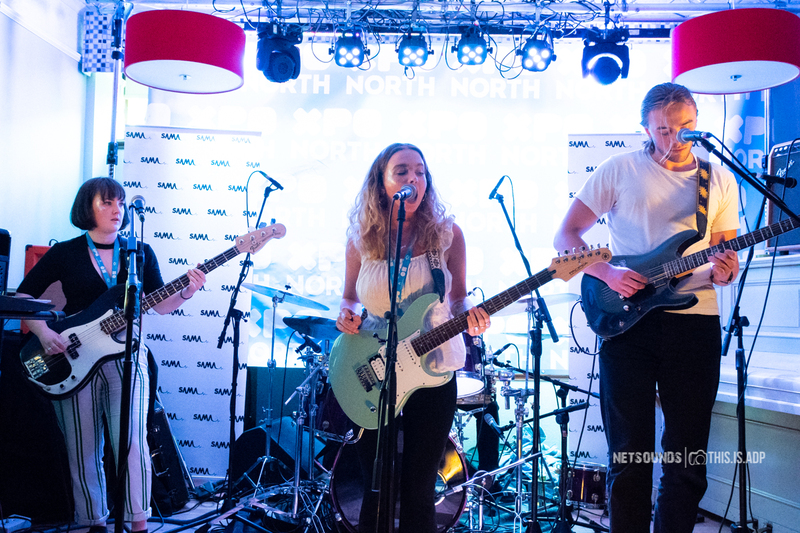 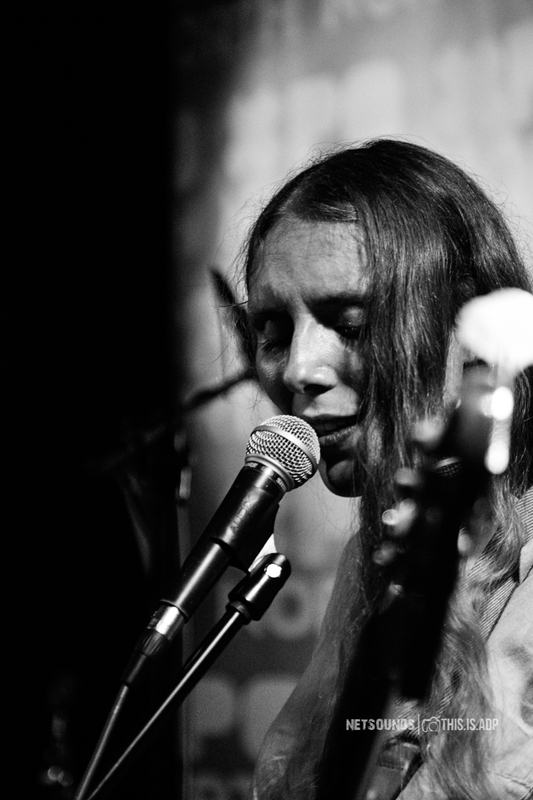 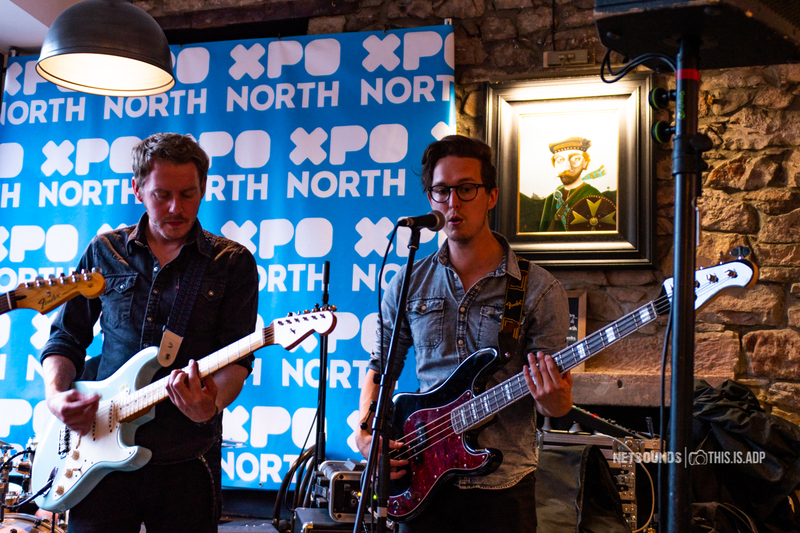 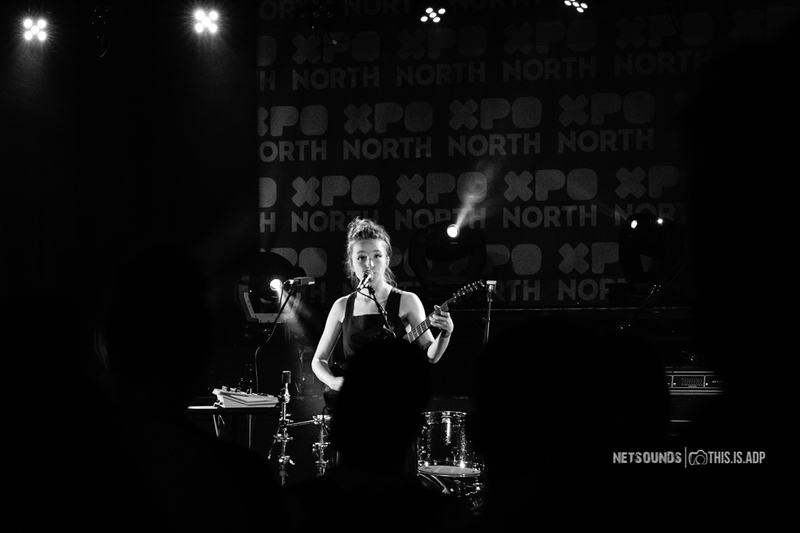 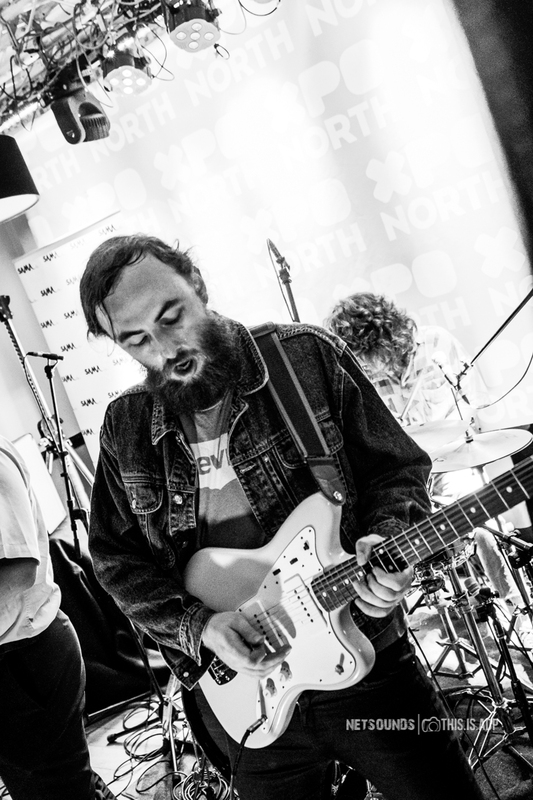 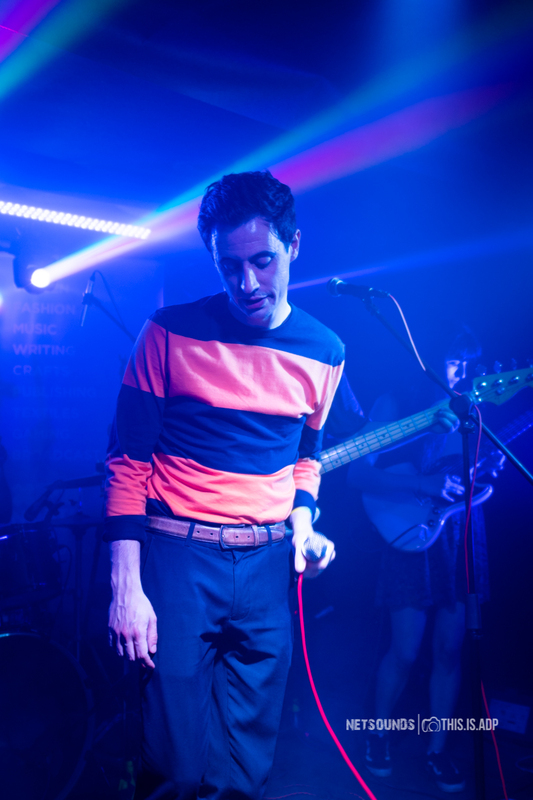 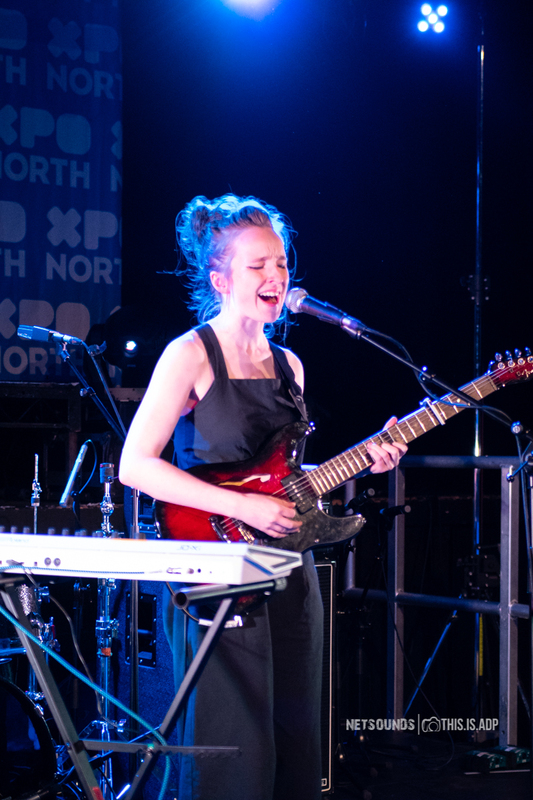 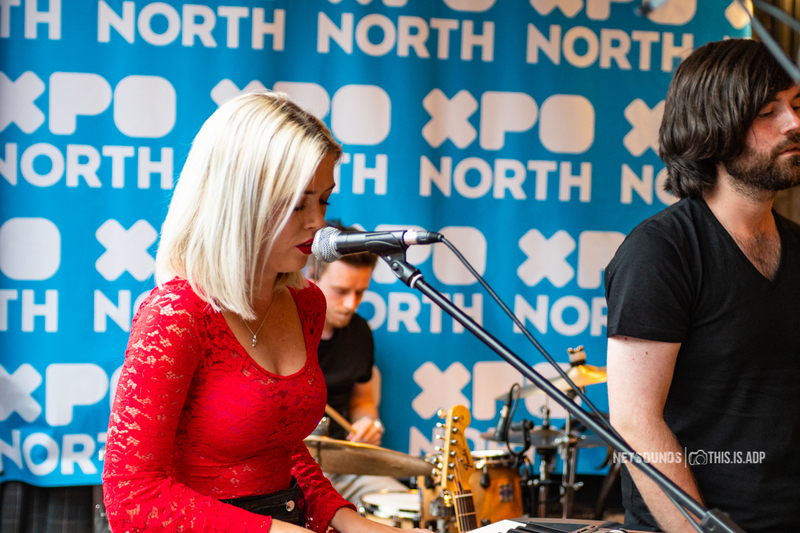 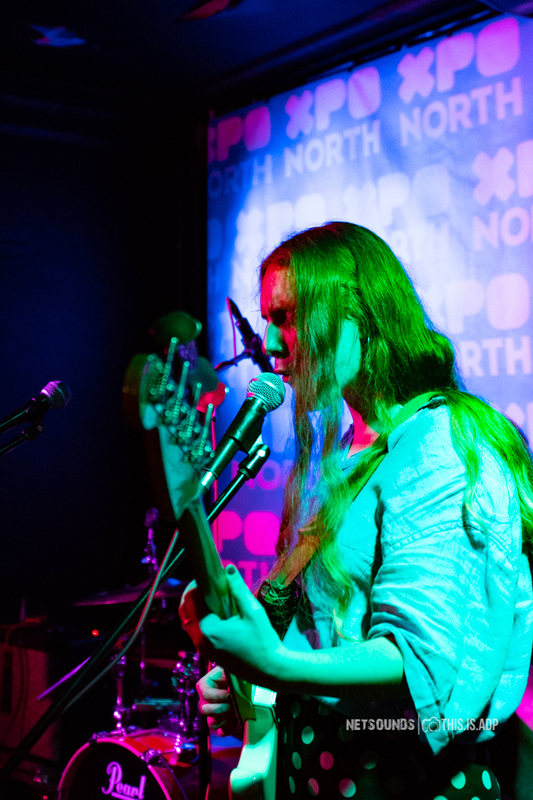 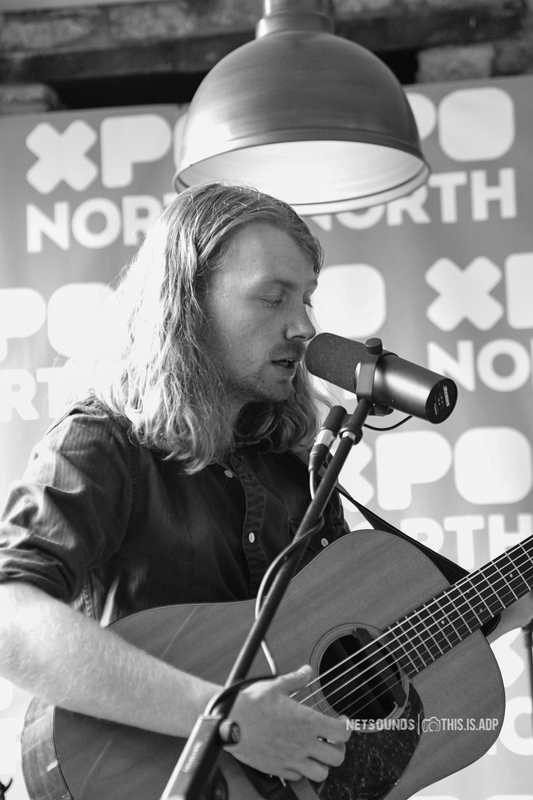 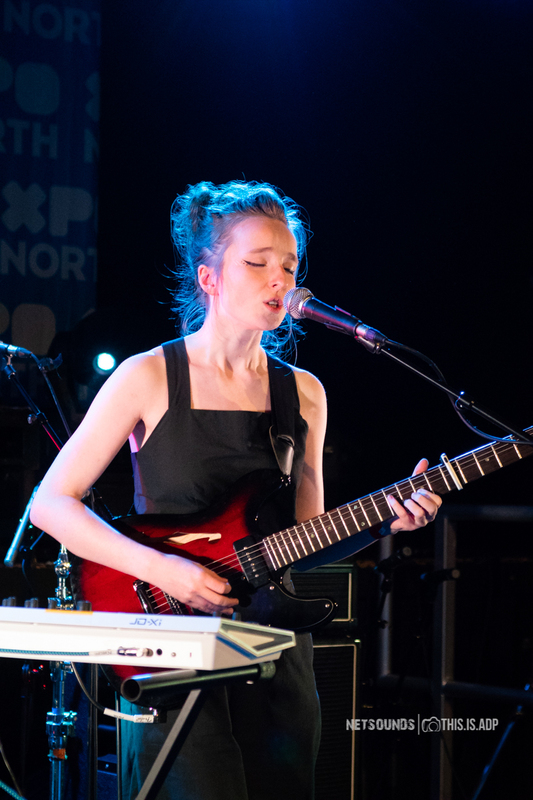 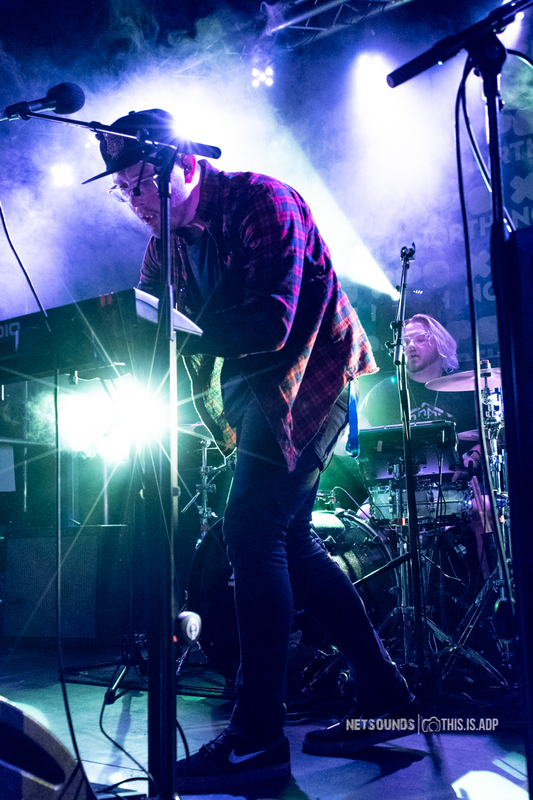 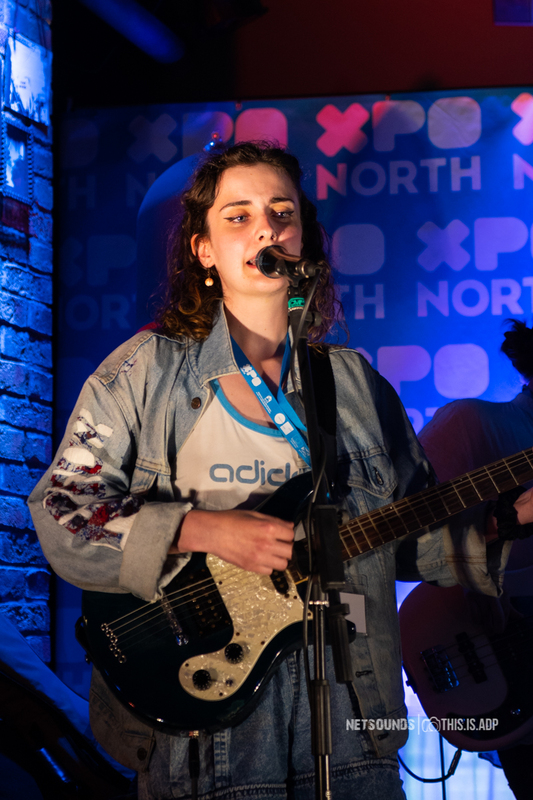 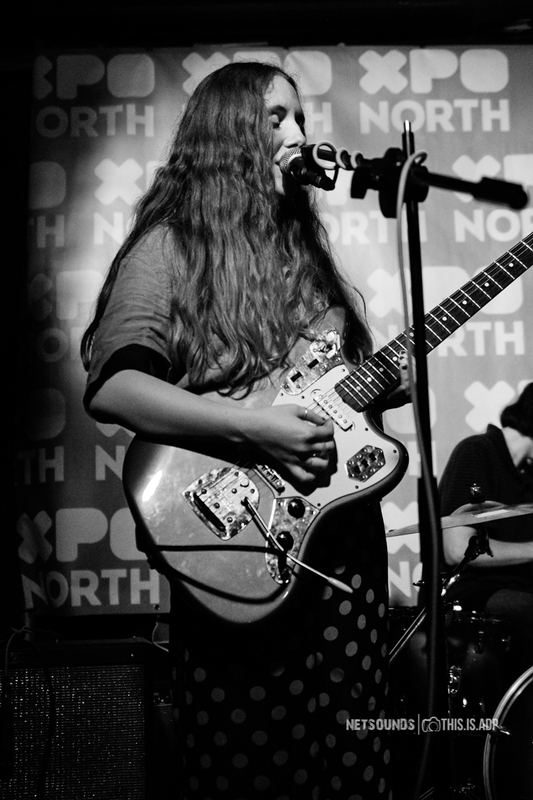 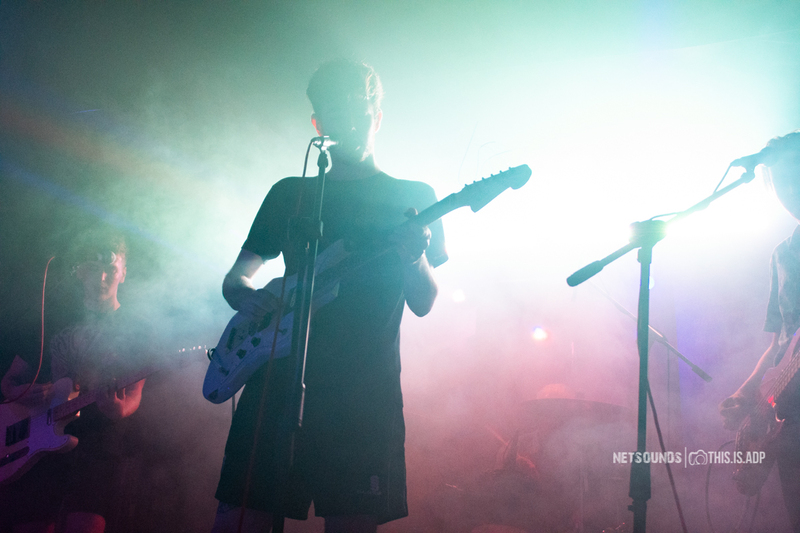 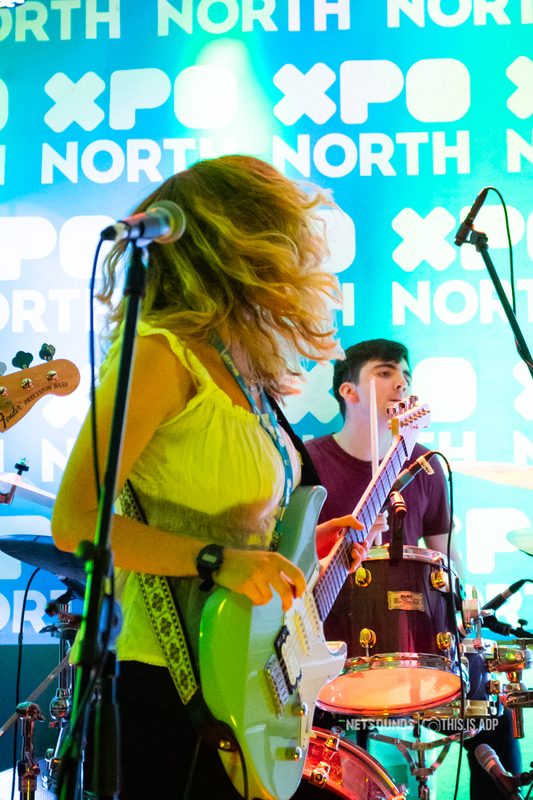 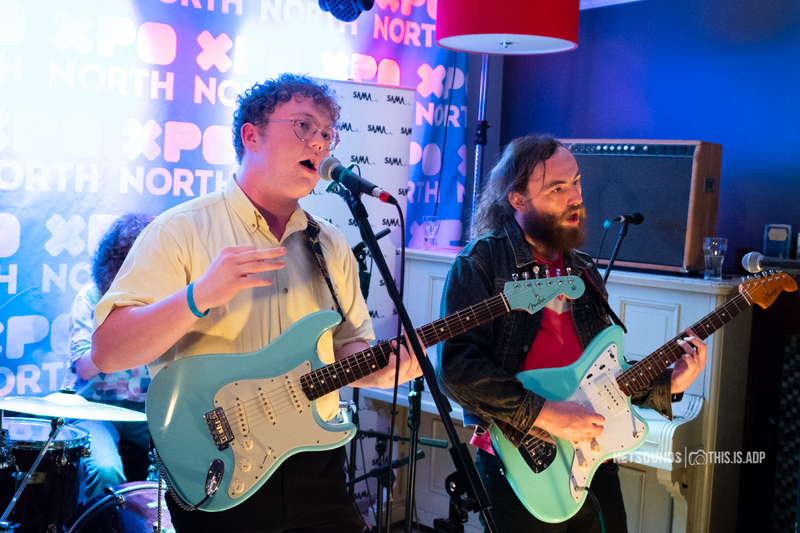 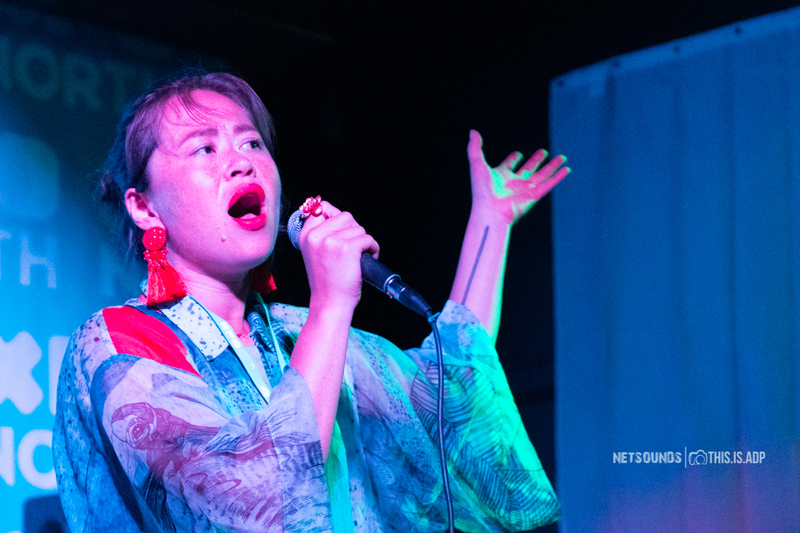 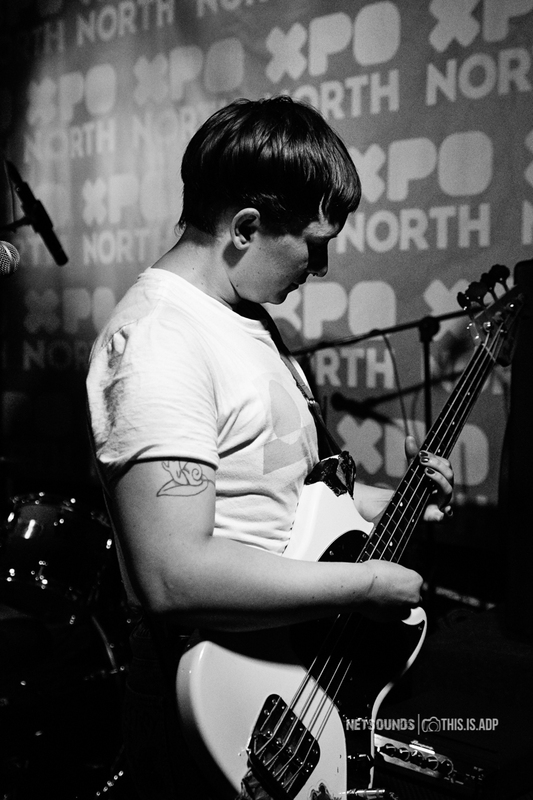 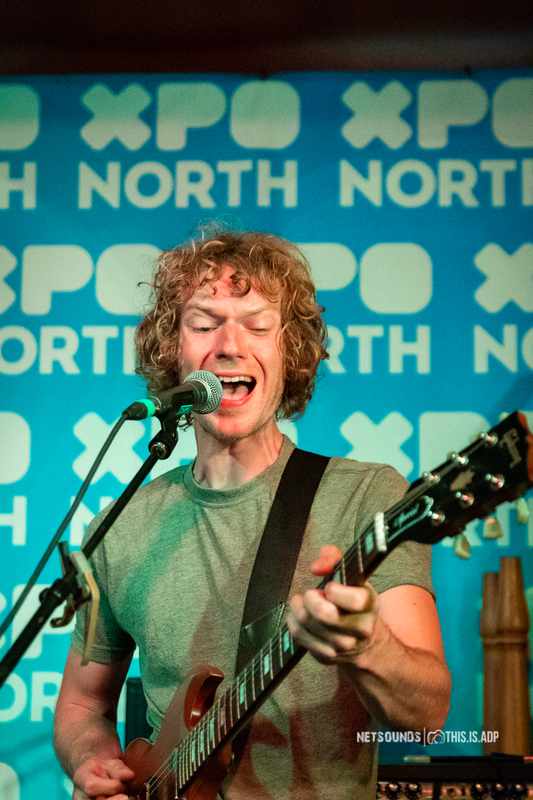 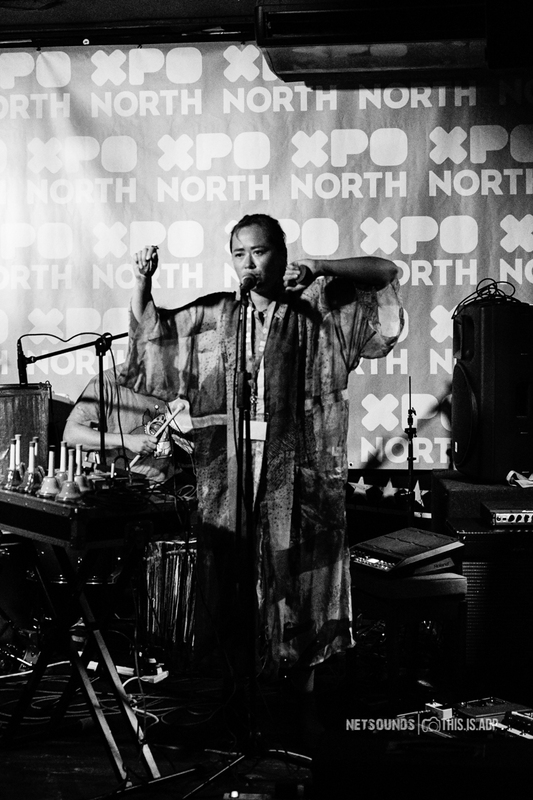 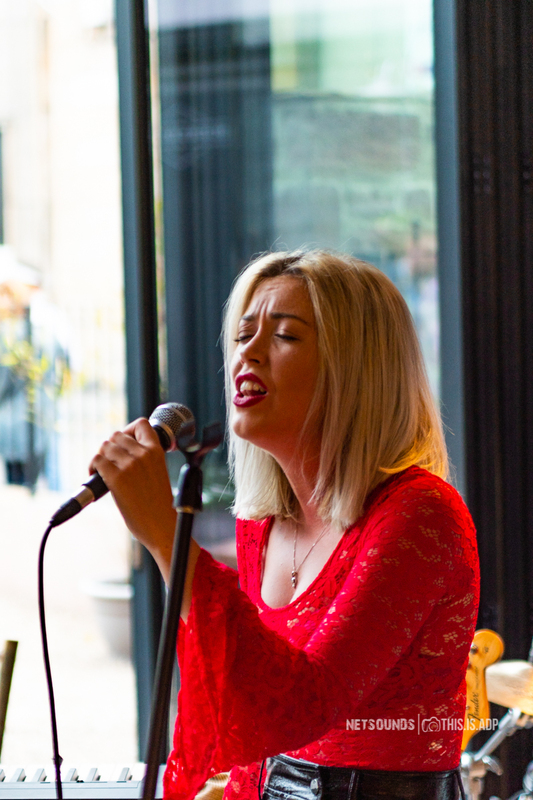 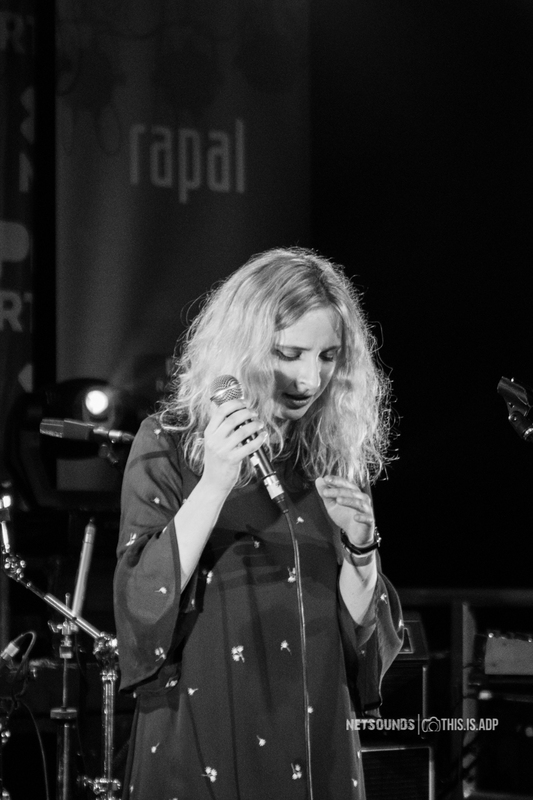 This year’s edition of XpoNorth took place across the 27th and 28th of June with over 60 of the hottest new acts from the Highlands and Islands and the rest of Scotland performing across several city centre venues. 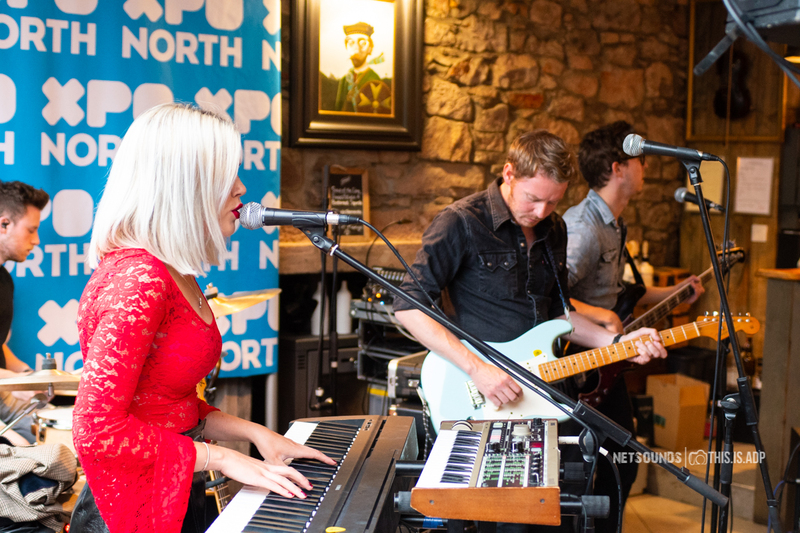 The annual Inverness-based XpoNorth festival is Scotland’s leading creative industries festival. 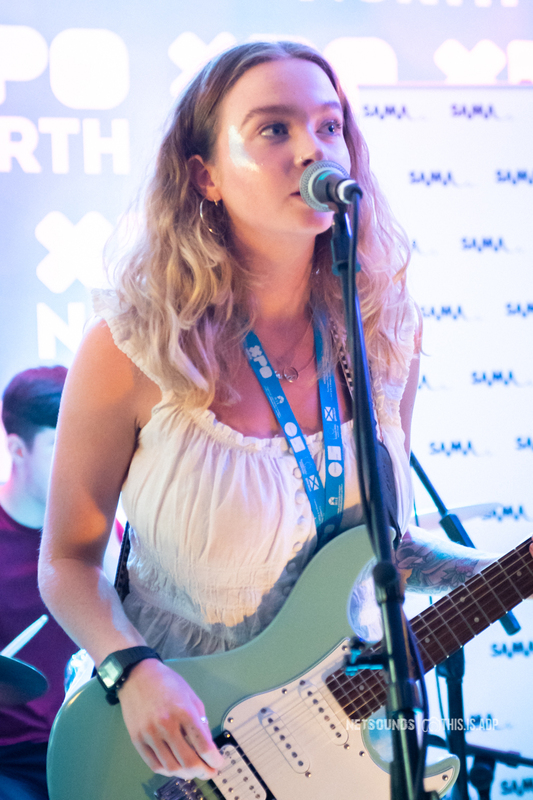 The conference and showcase takes place over two days and nights in the Highland capital covering crafts, fashion and textiles; writing and publishing; screen and broadcast; digital and technology and of course music. 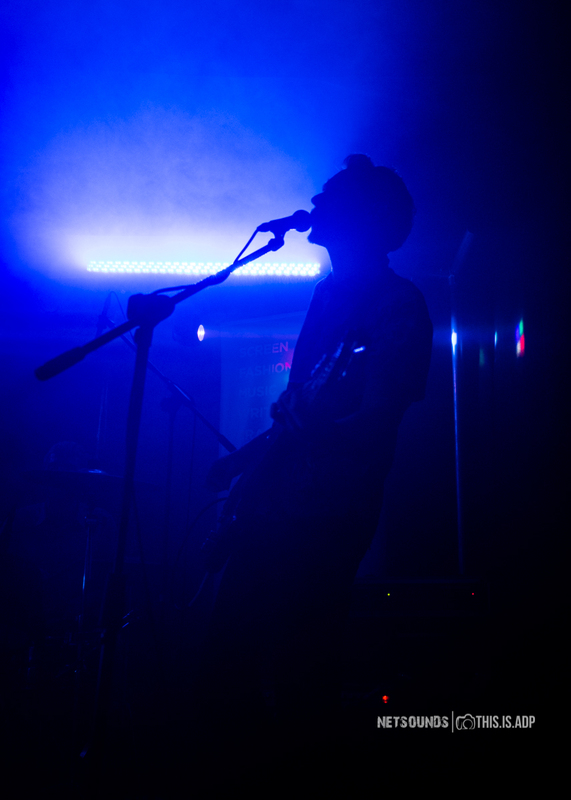 All images © Al “Houdi” Donnelly.